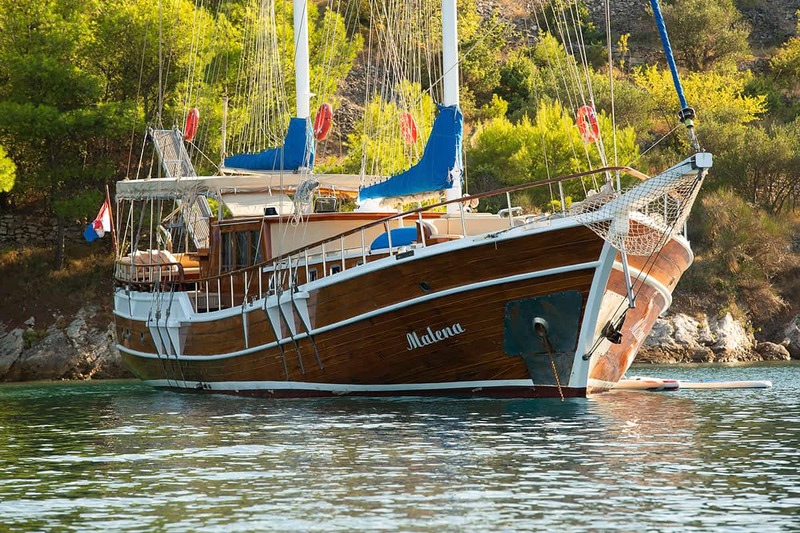 Have a question about Gulet Malena? 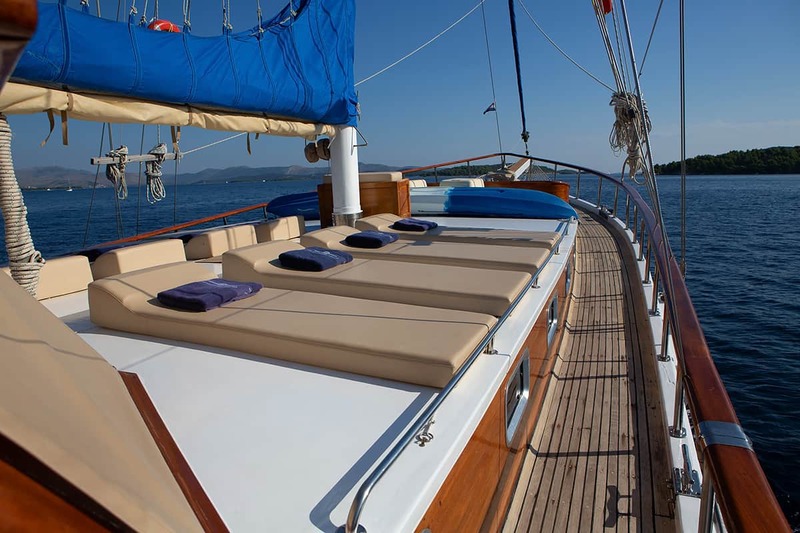 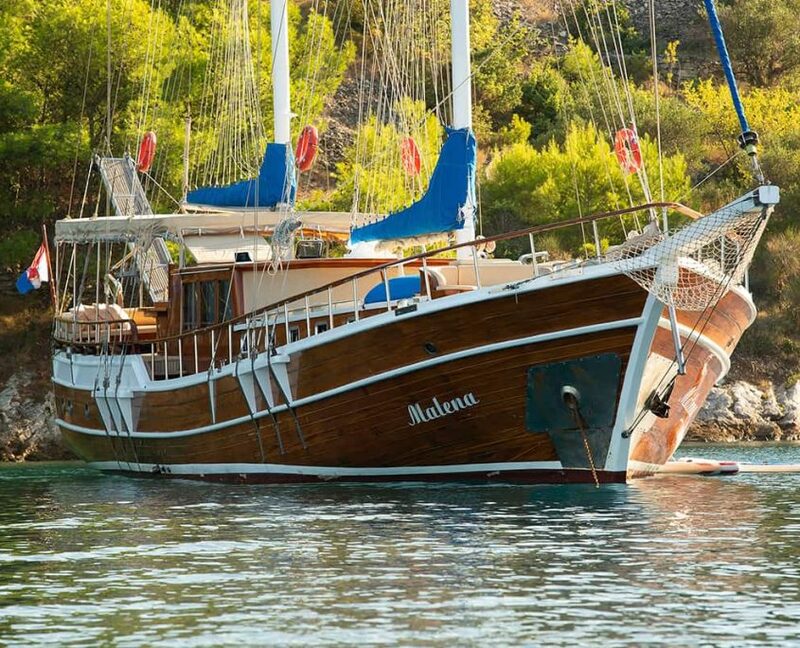 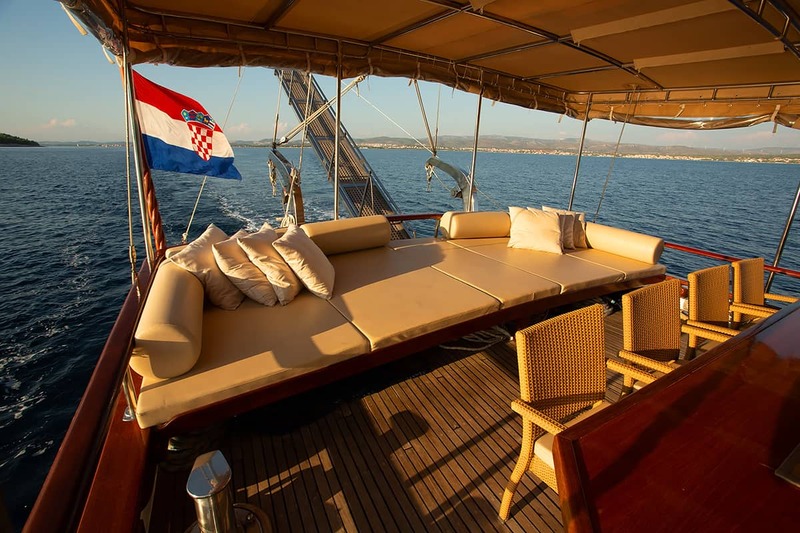 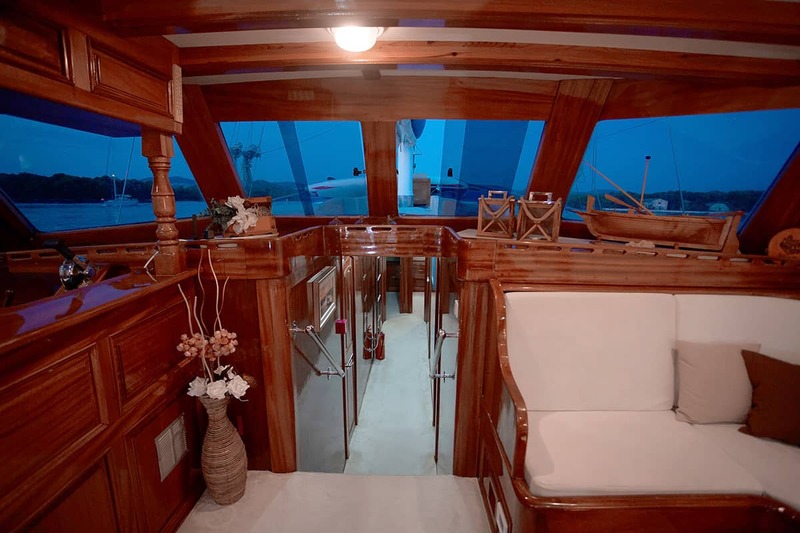 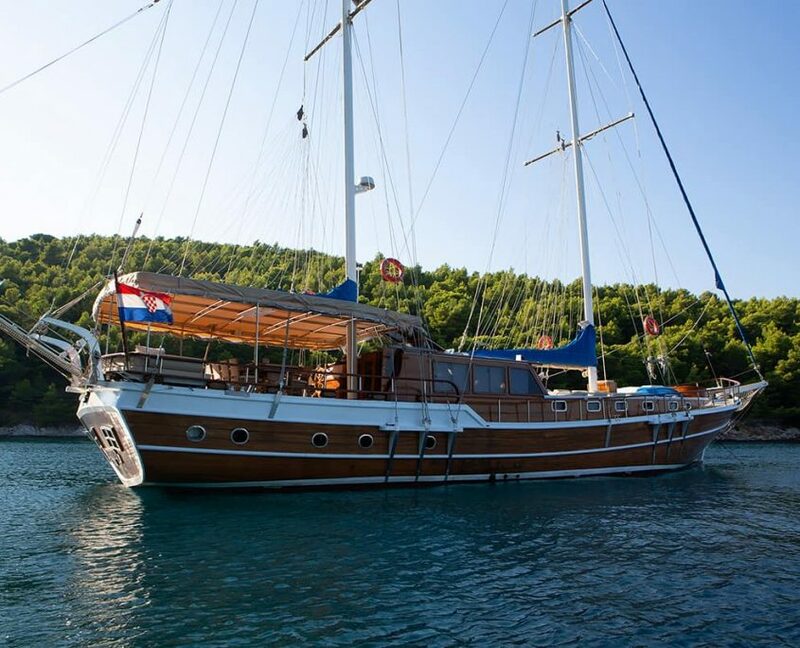 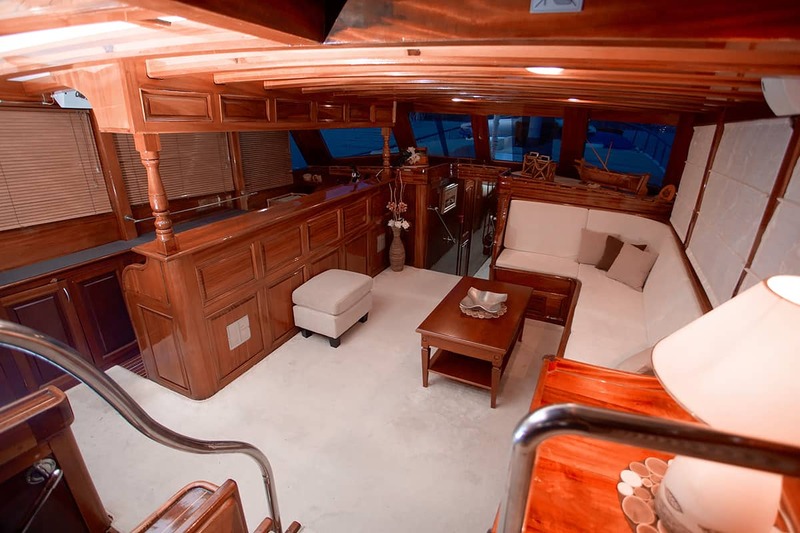 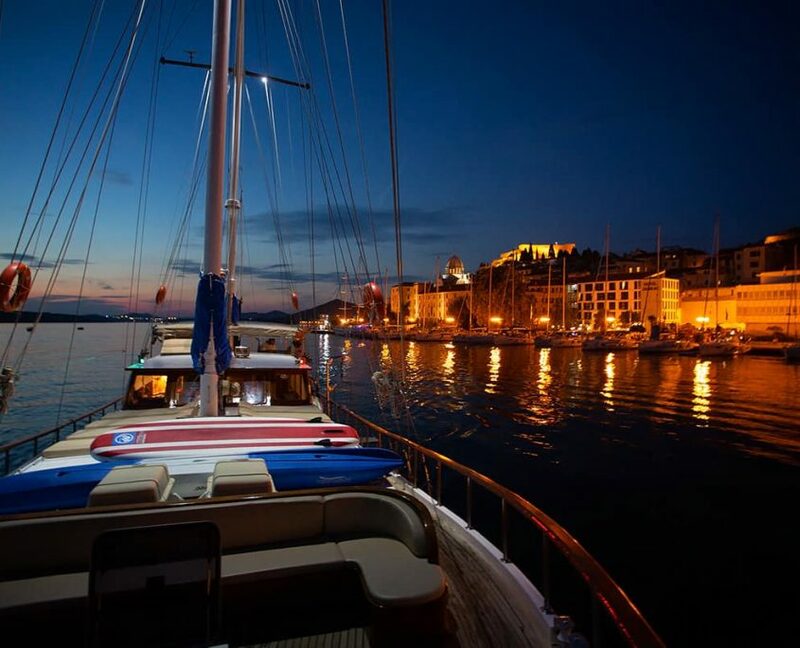 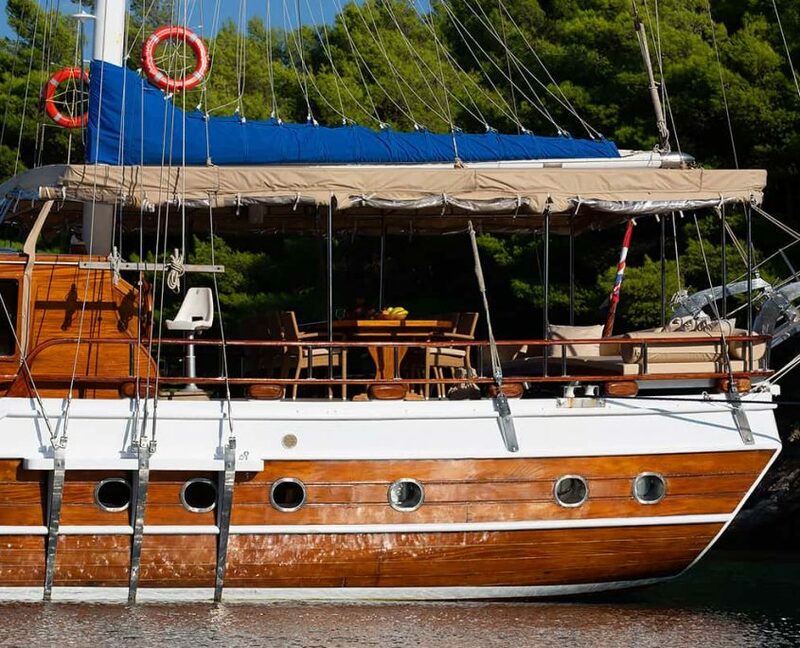 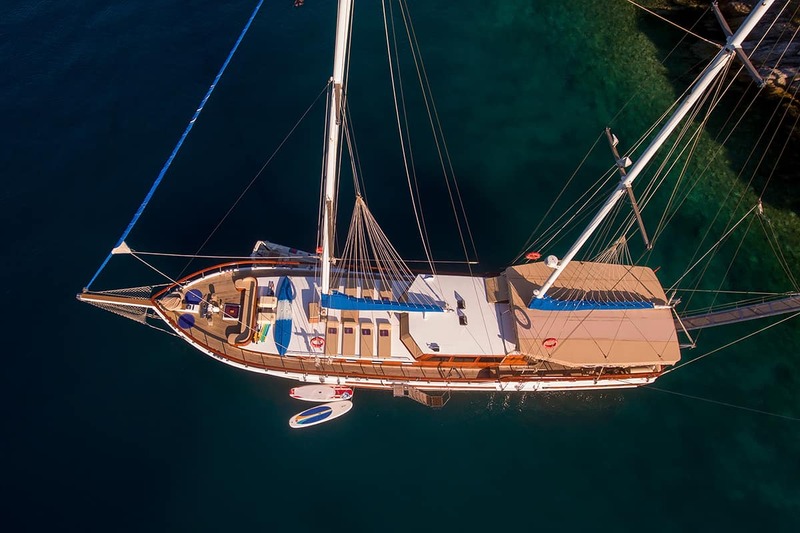 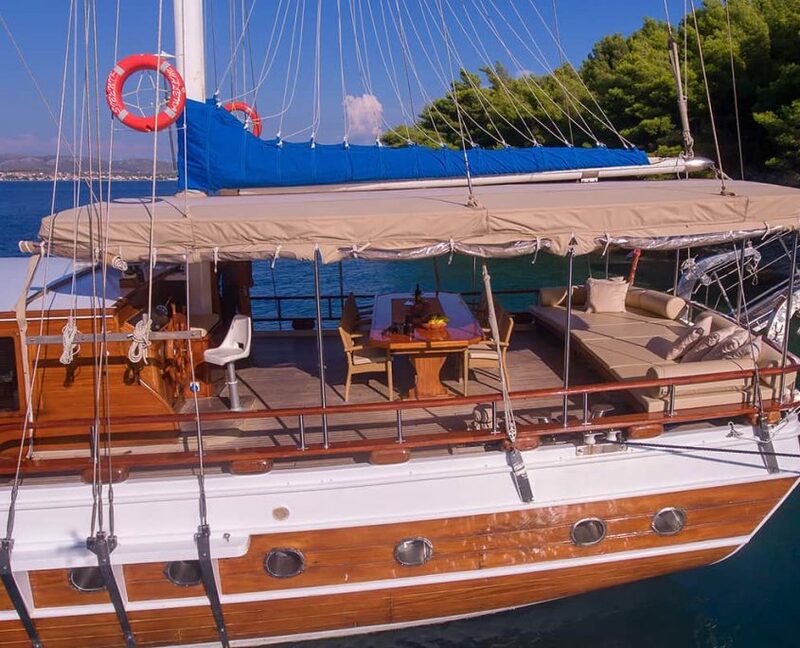 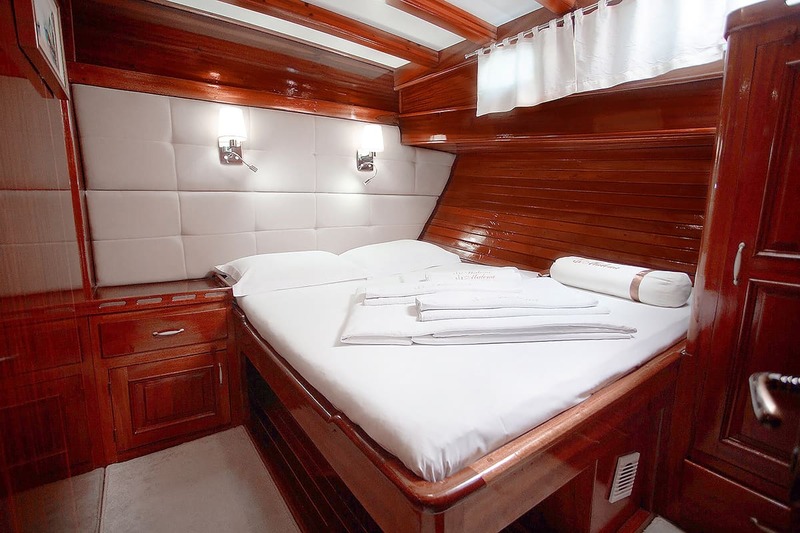 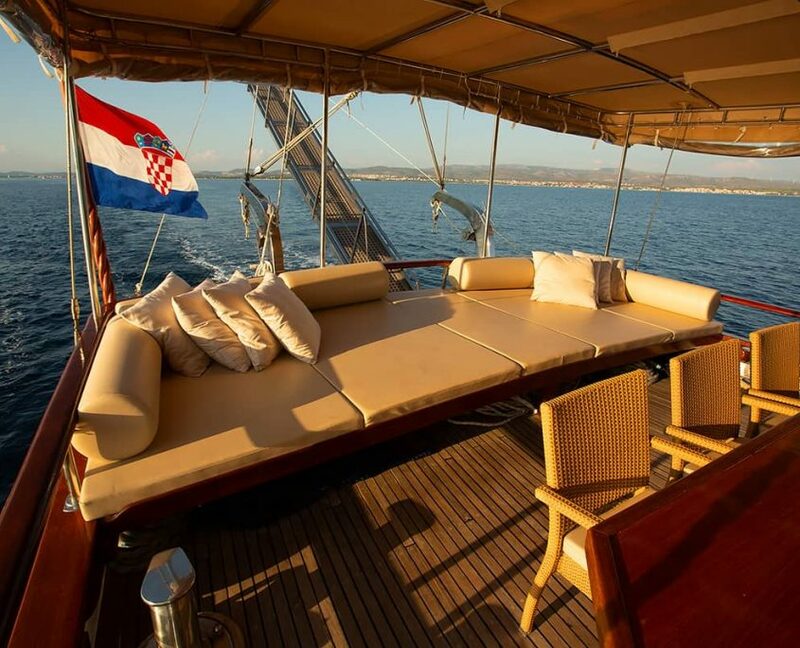 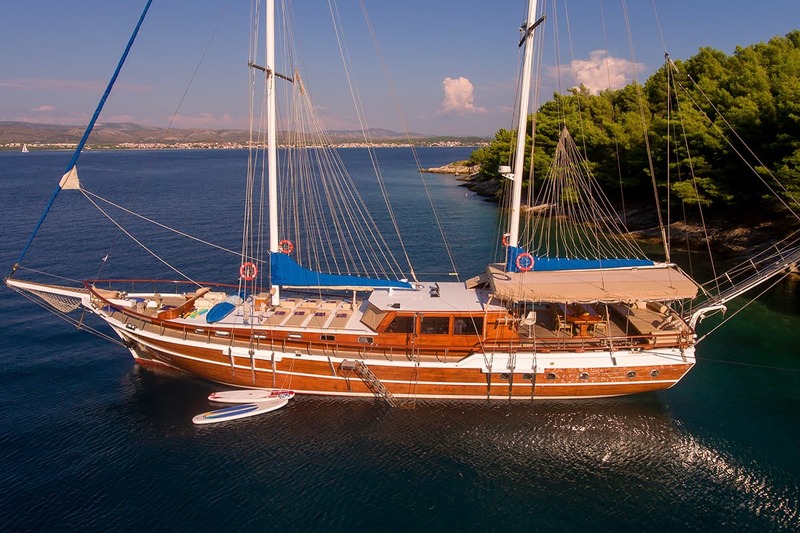 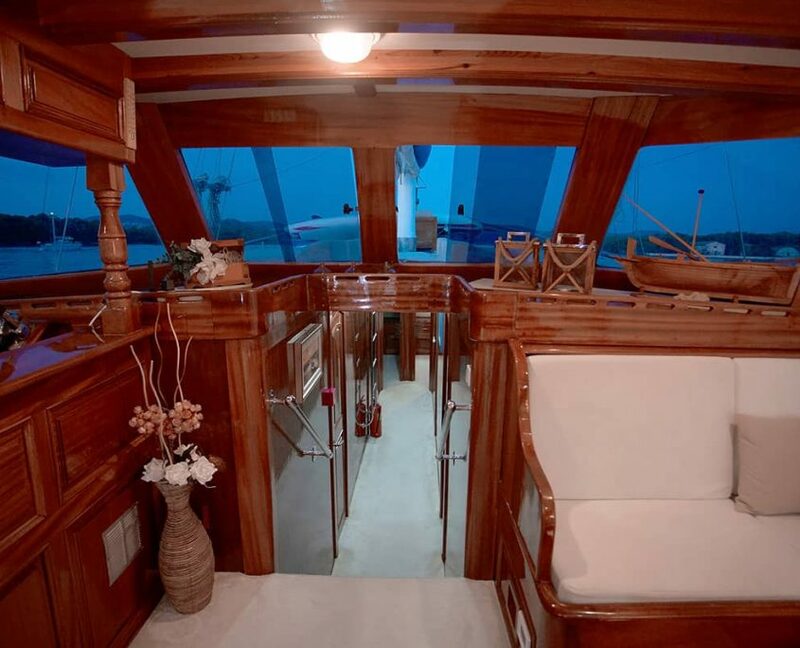 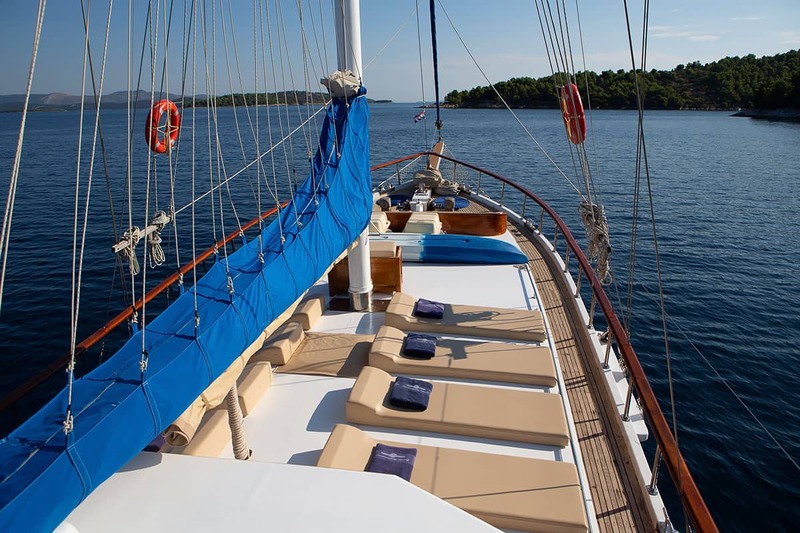 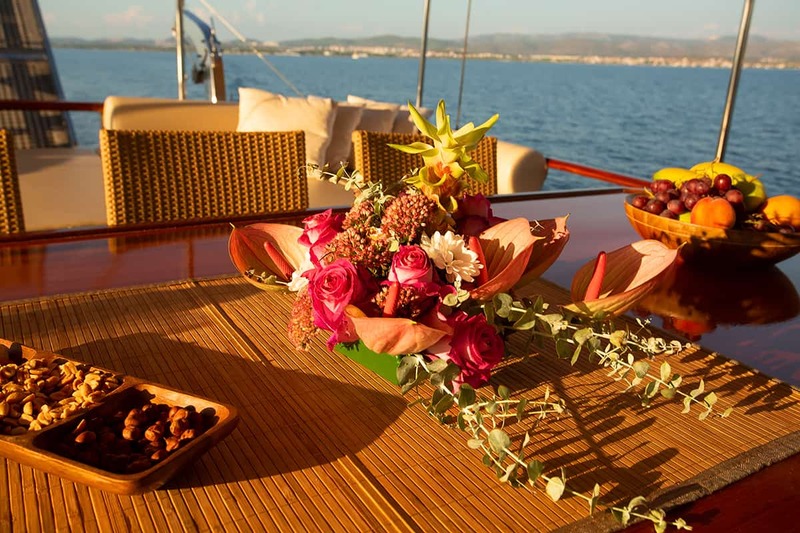 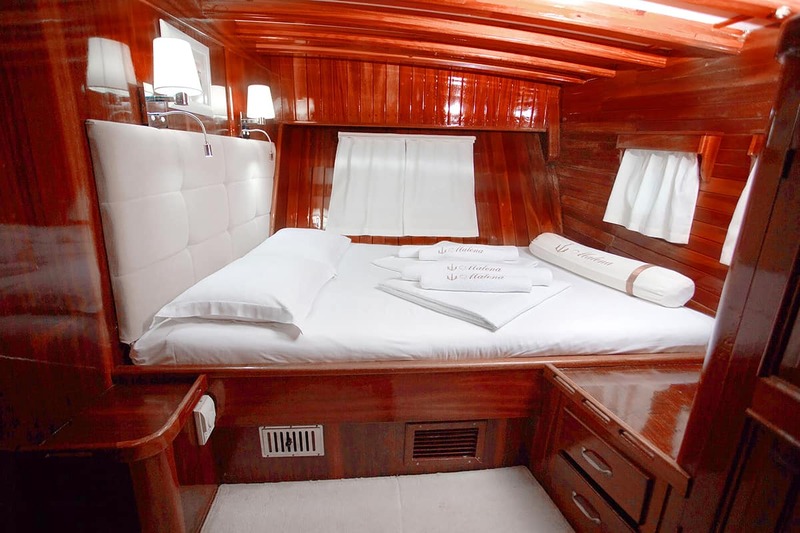 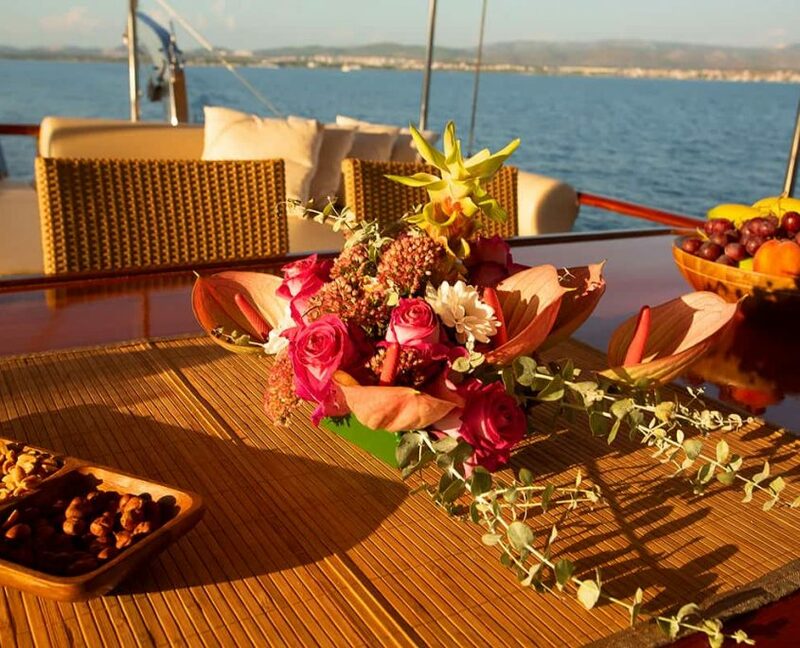 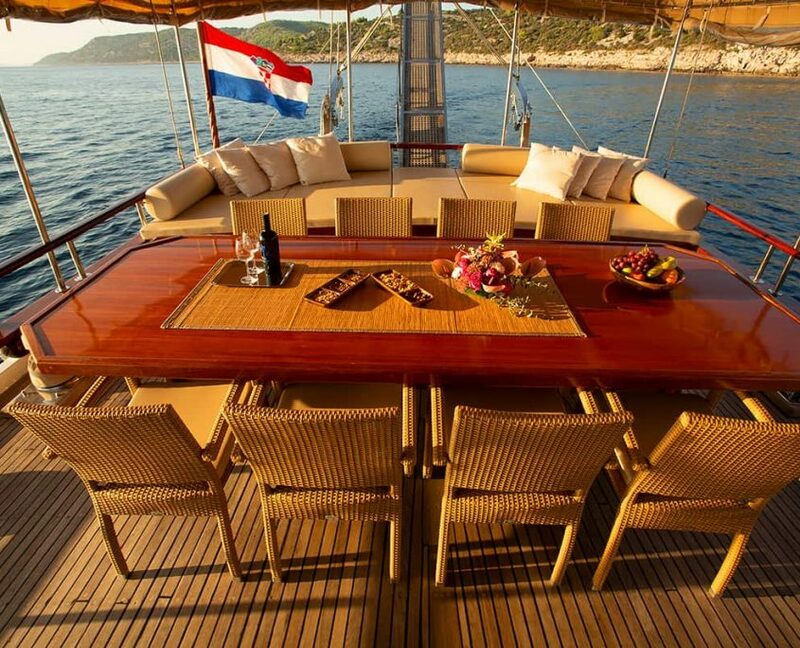 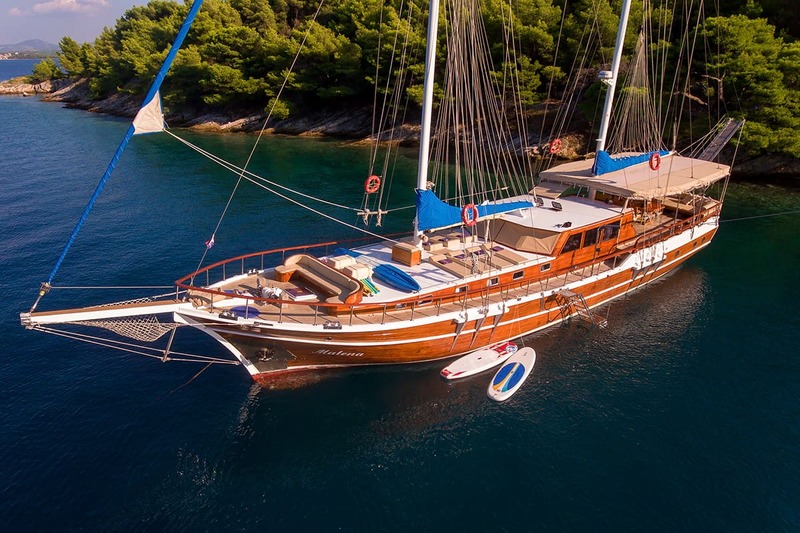 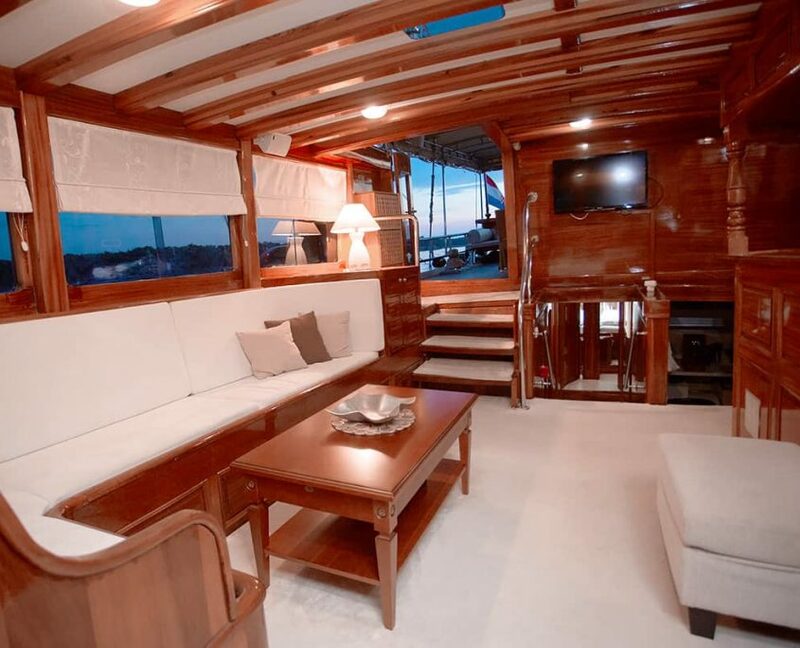 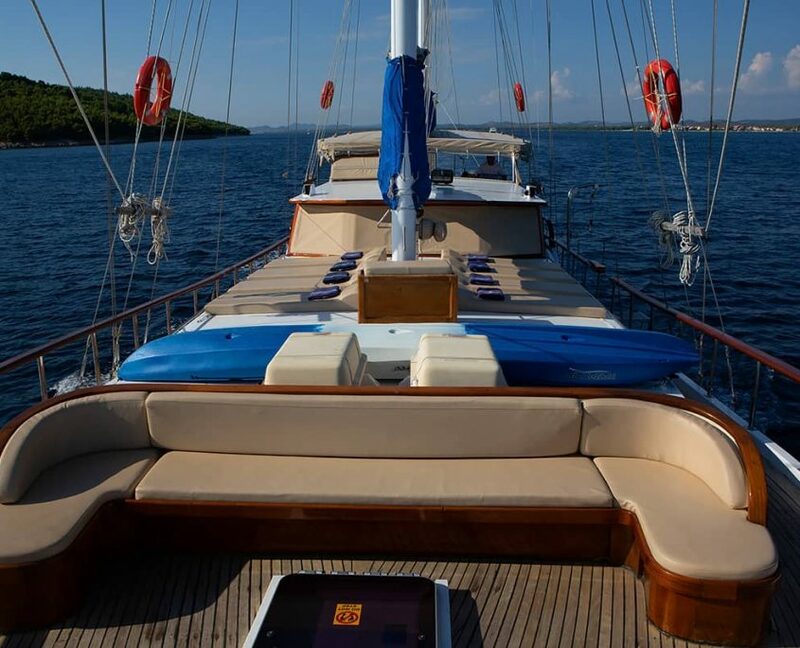 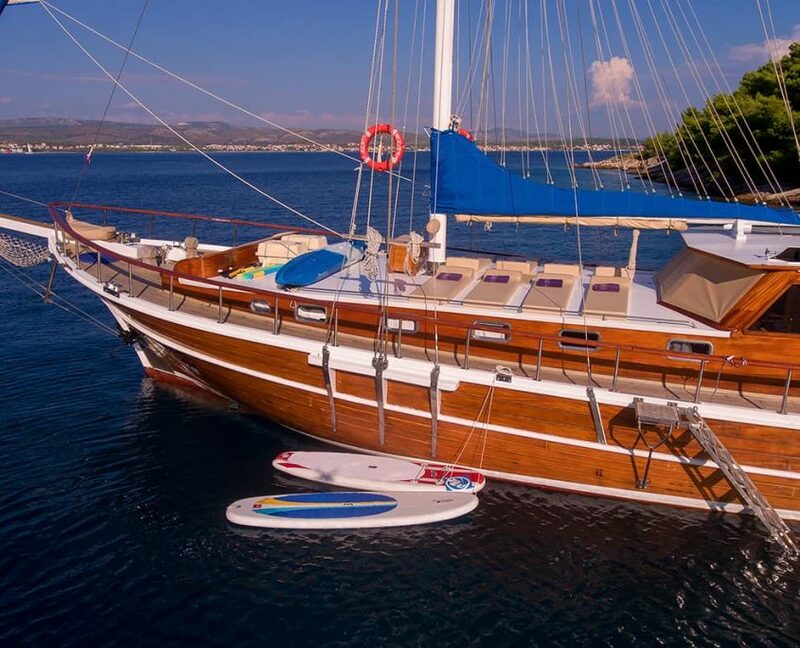 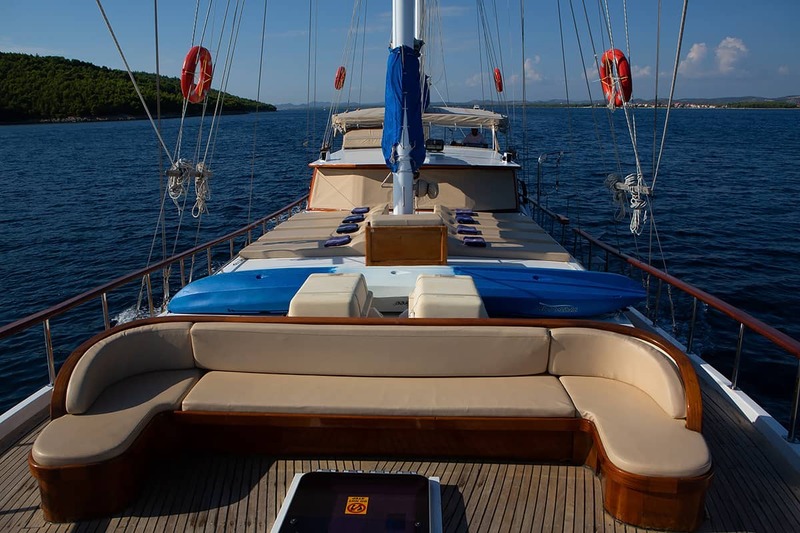 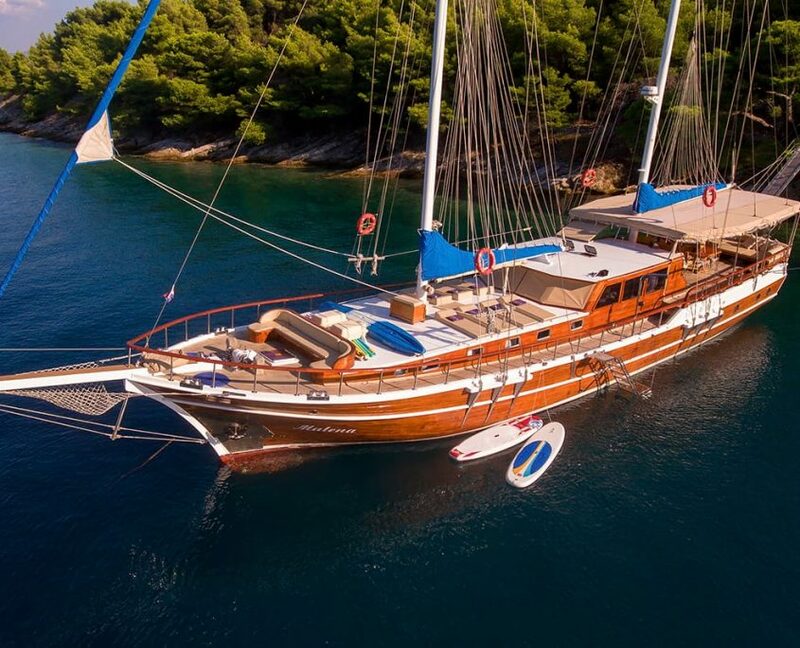 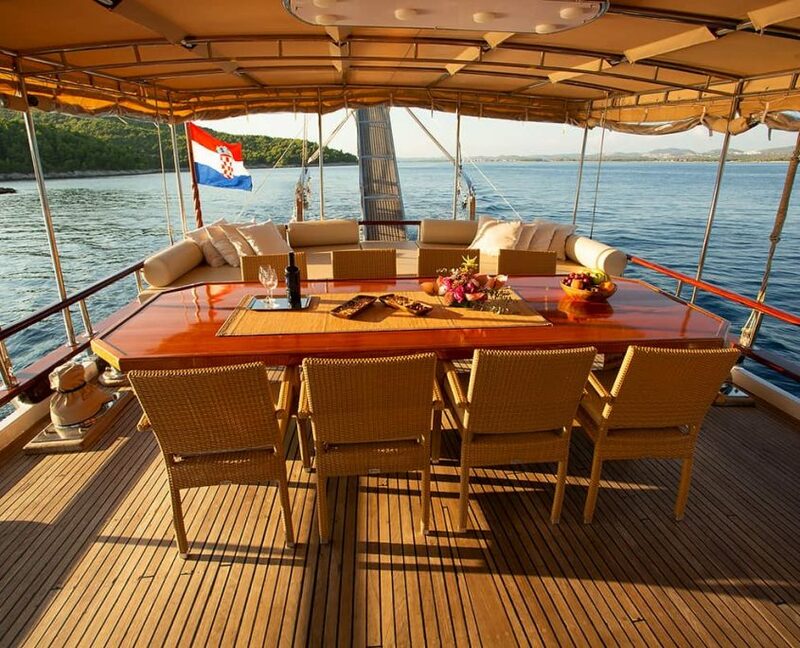 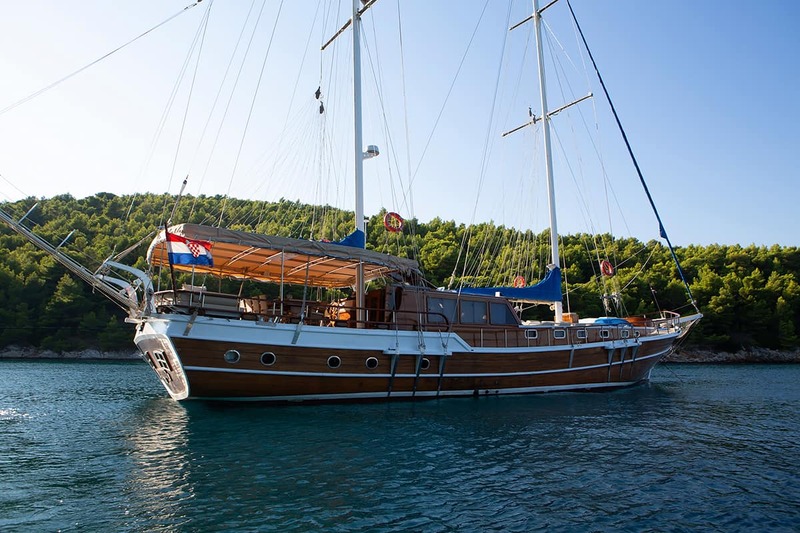 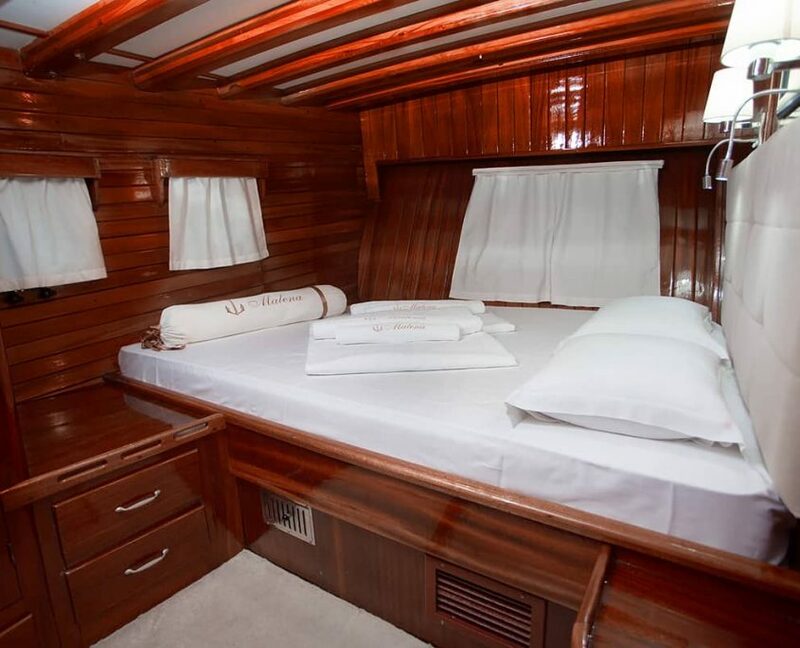 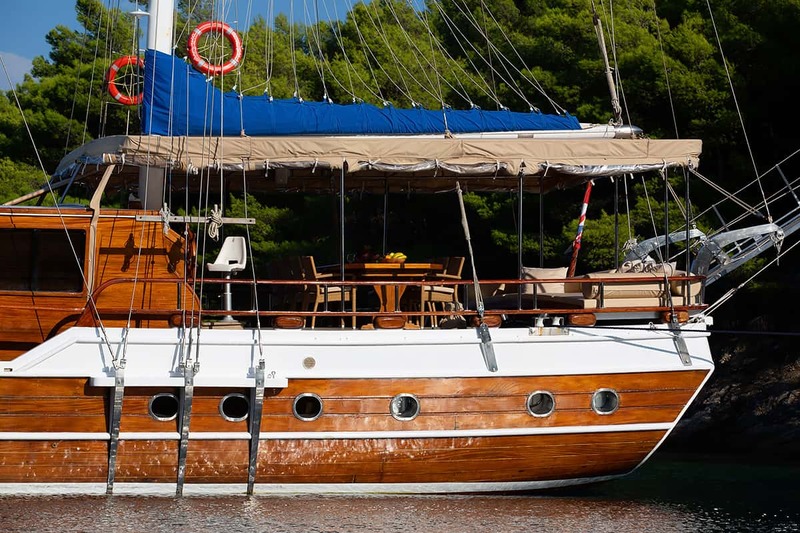 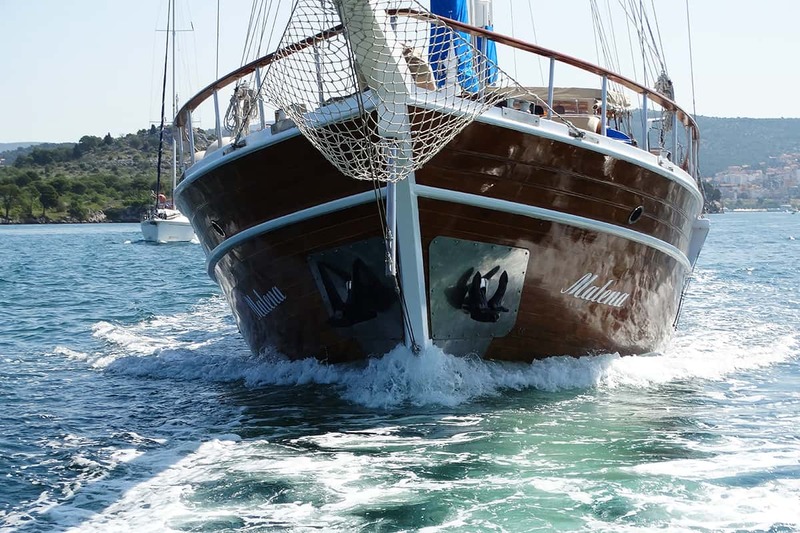 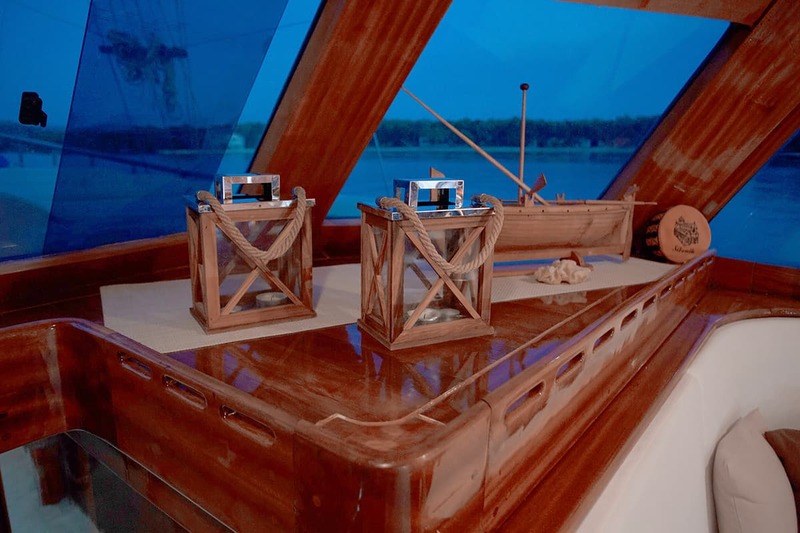 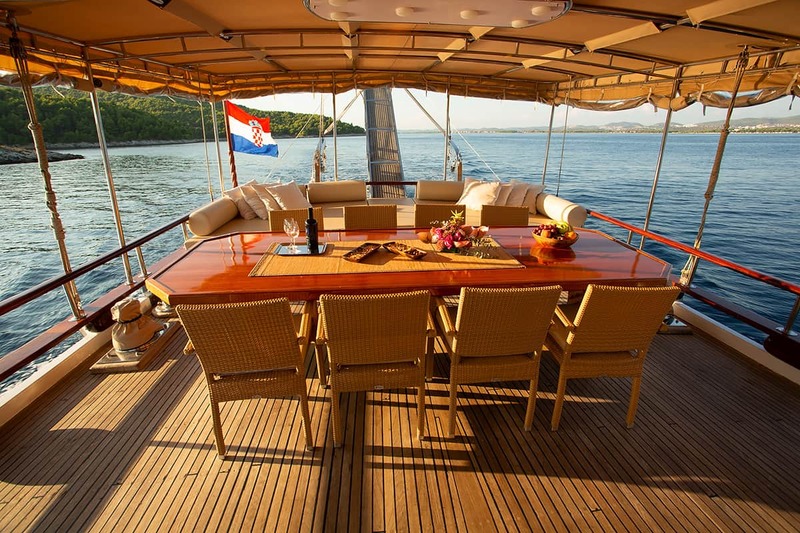 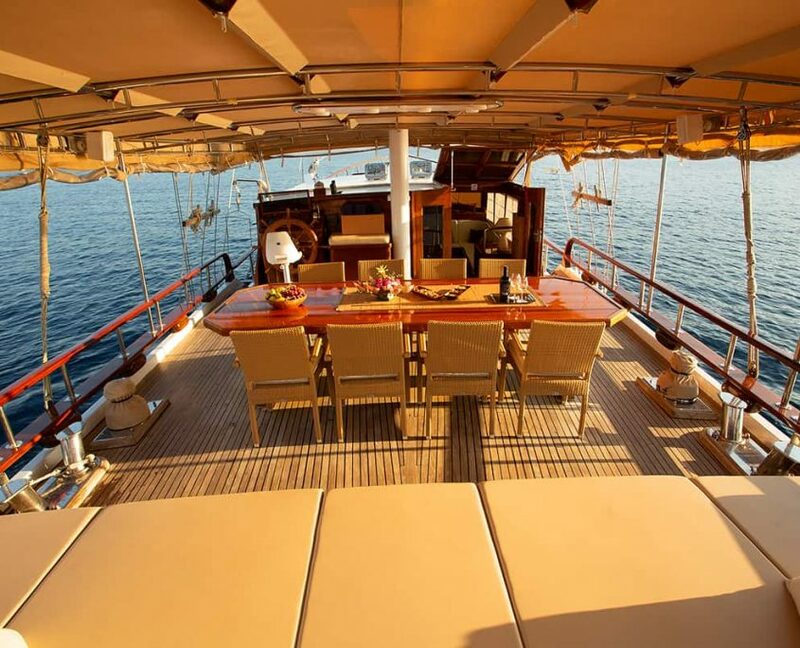 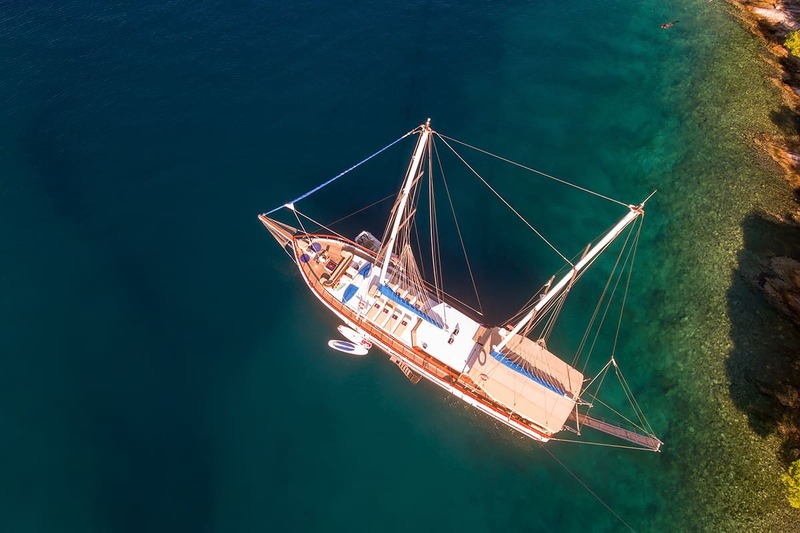 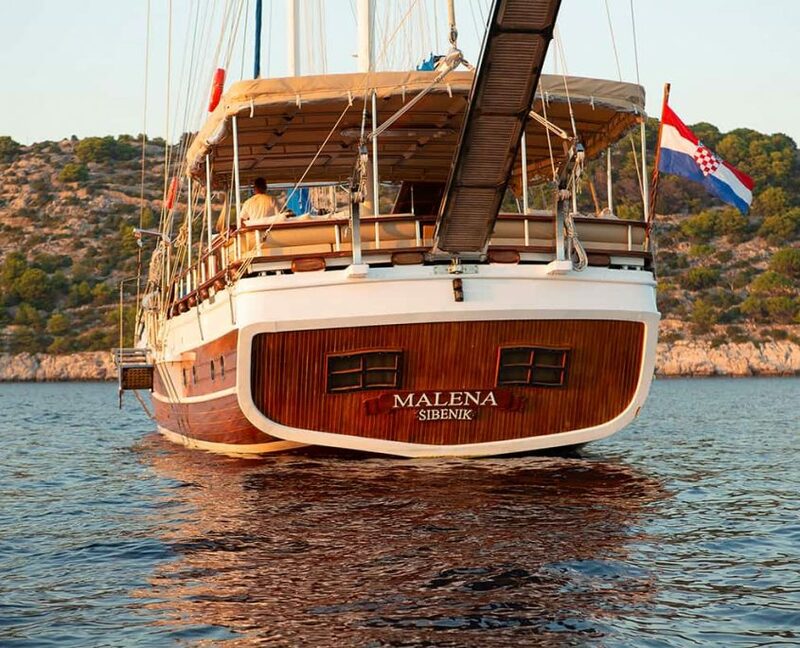 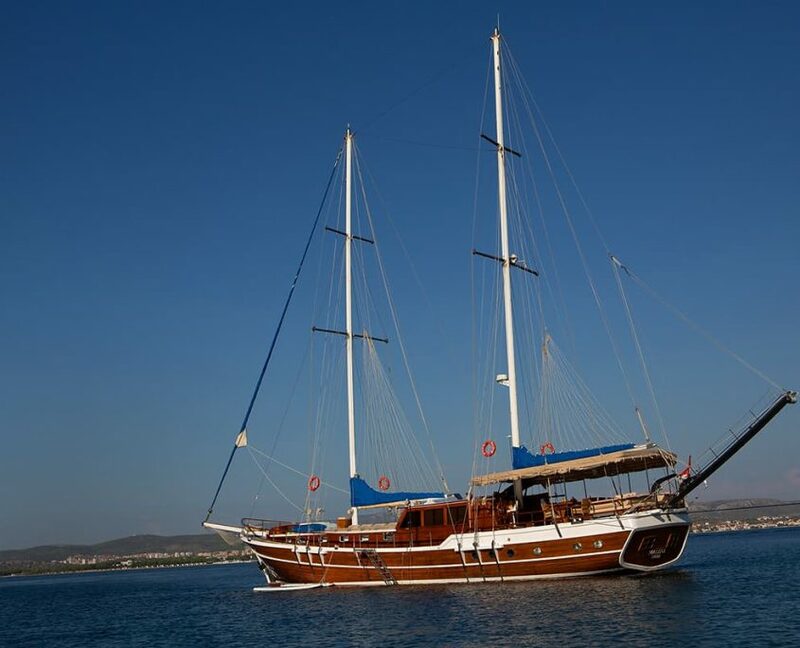 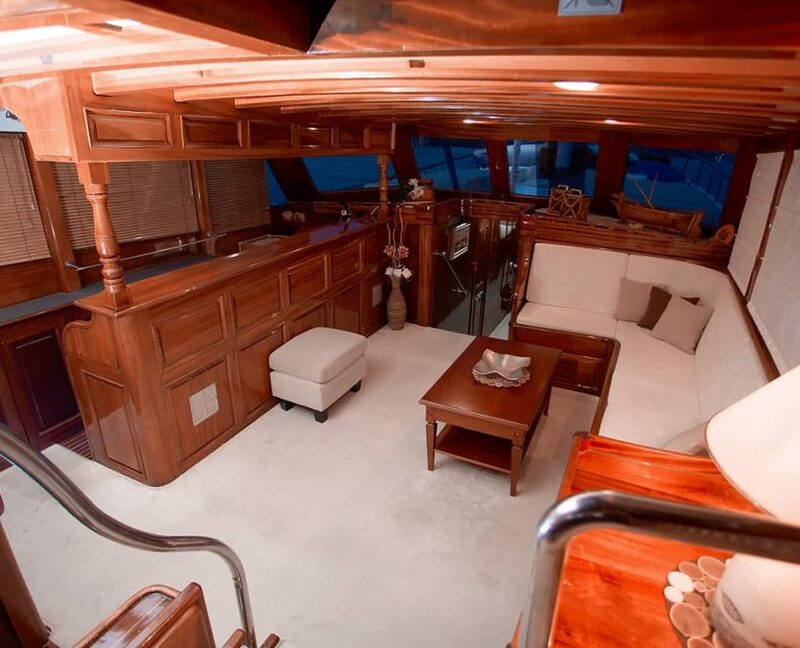 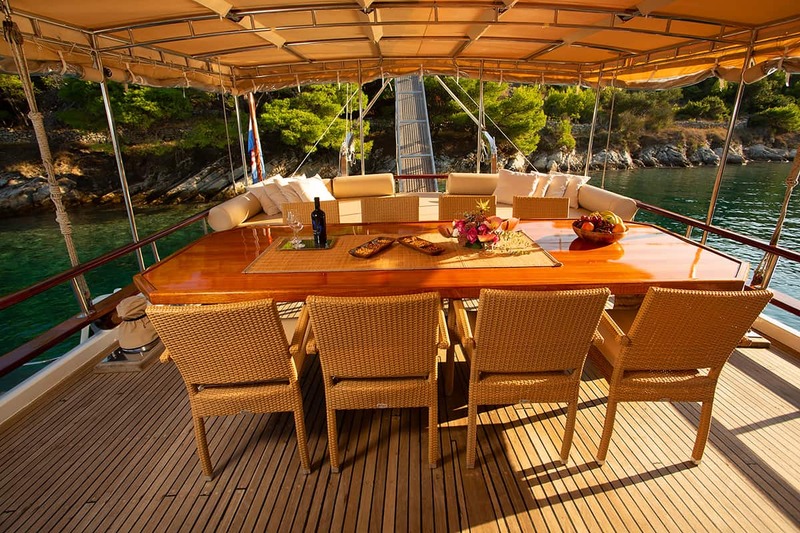 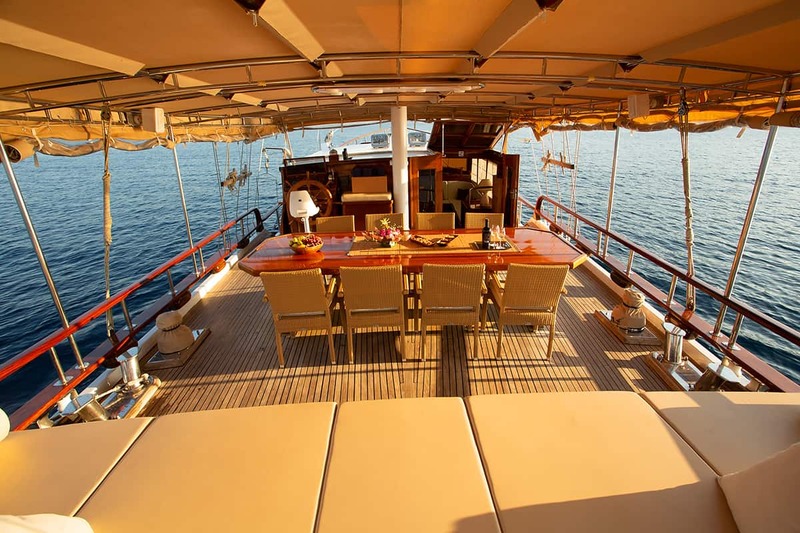 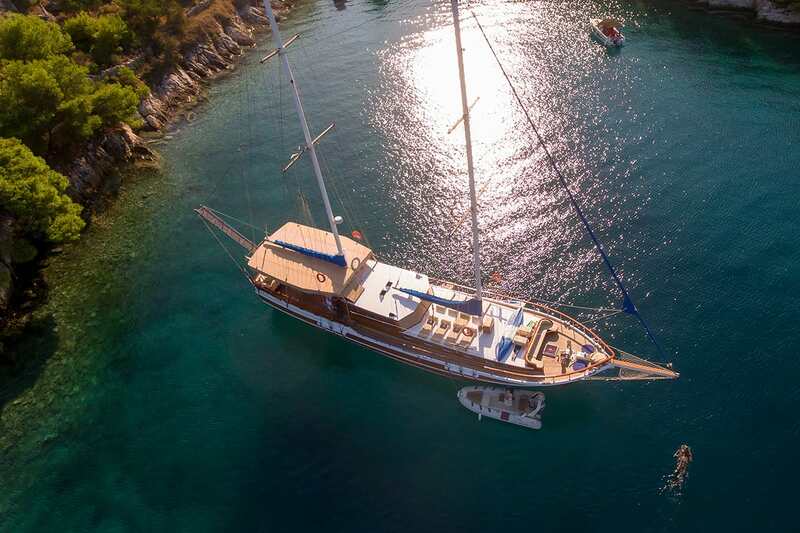 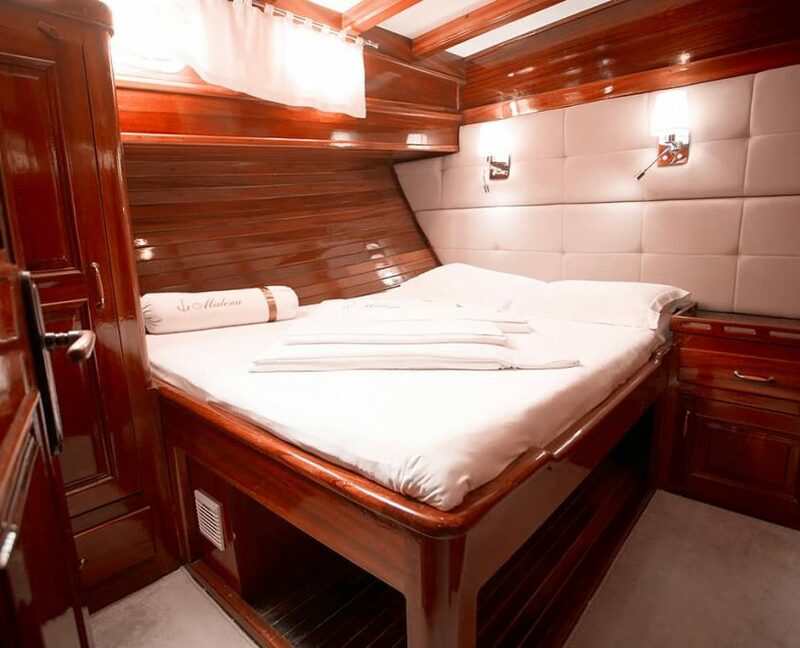 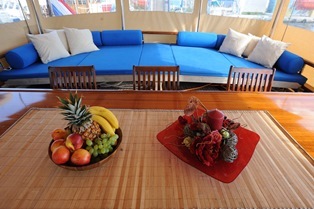 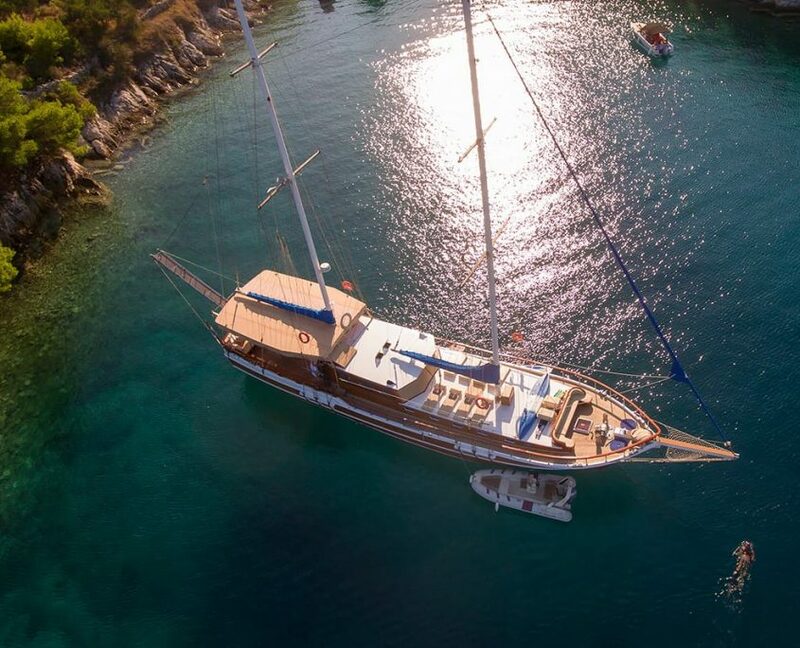 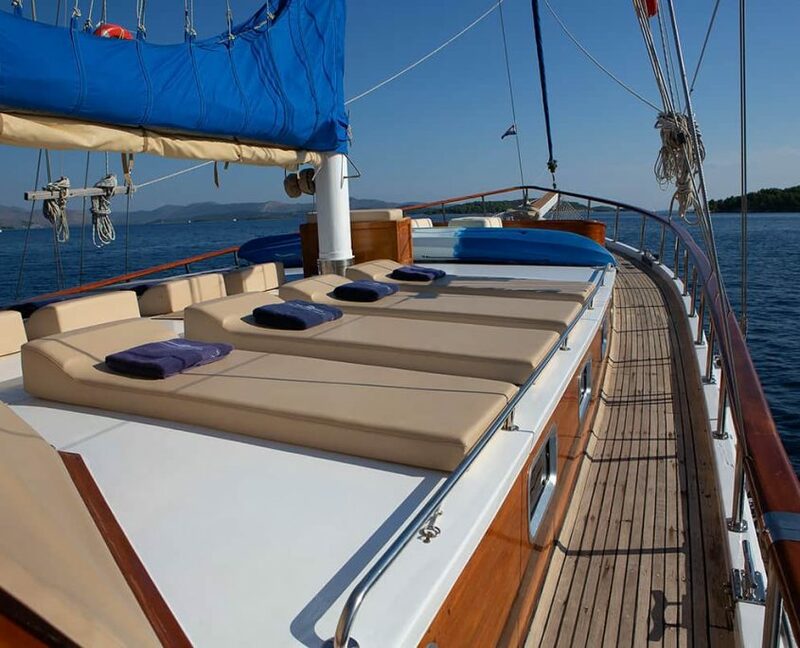 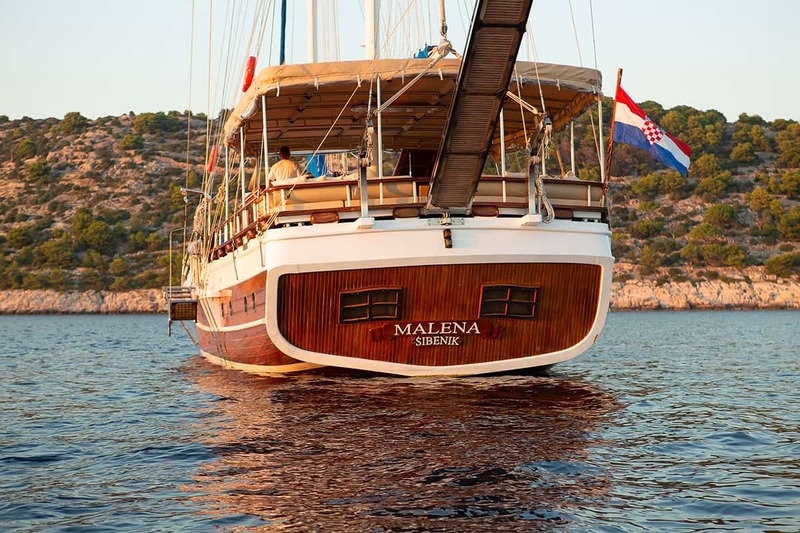 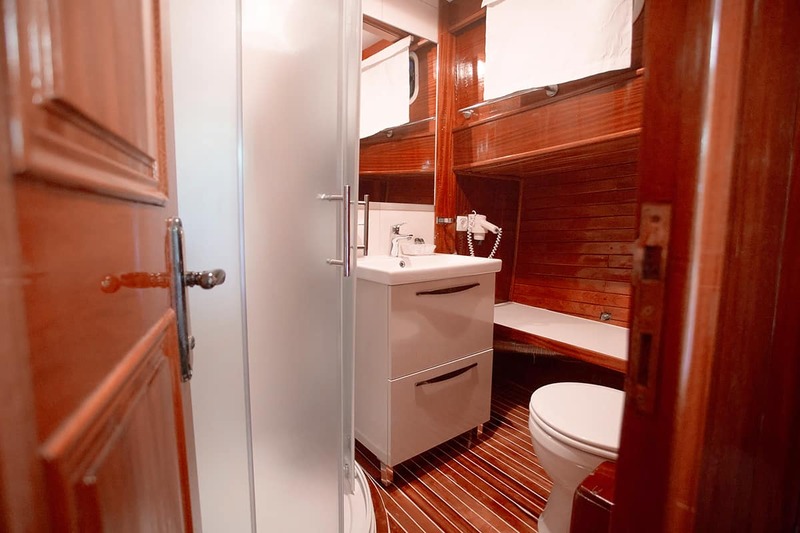 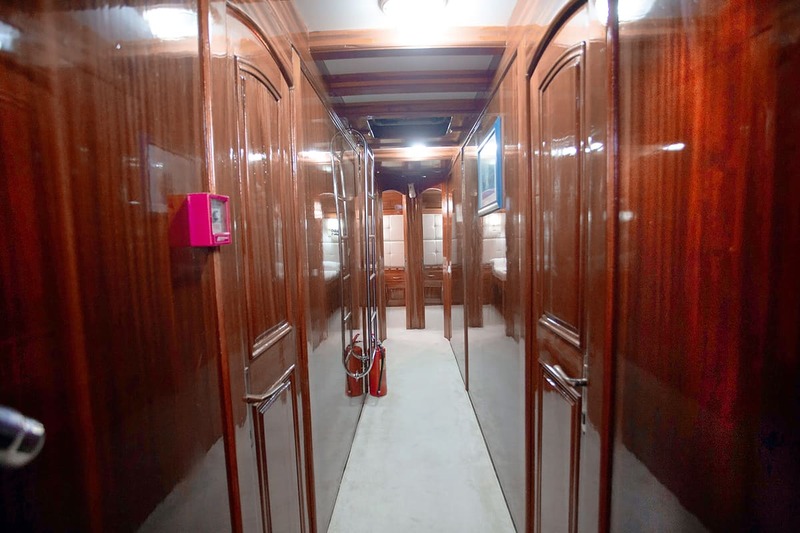 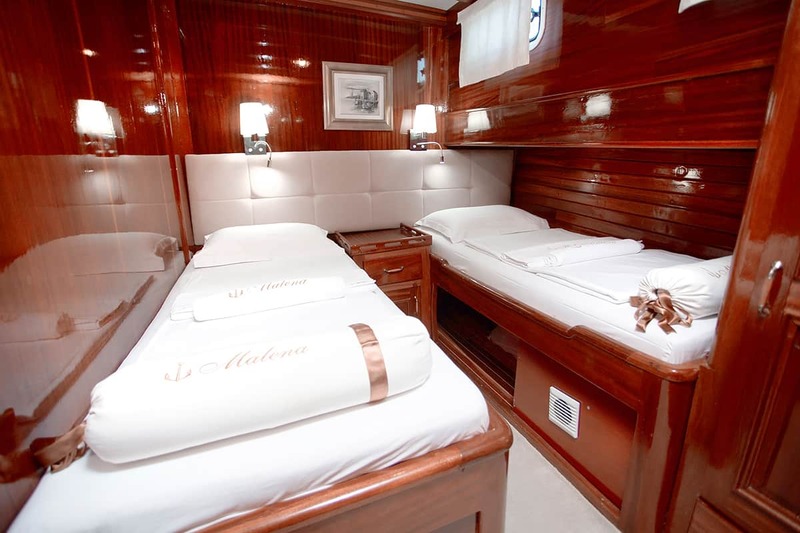 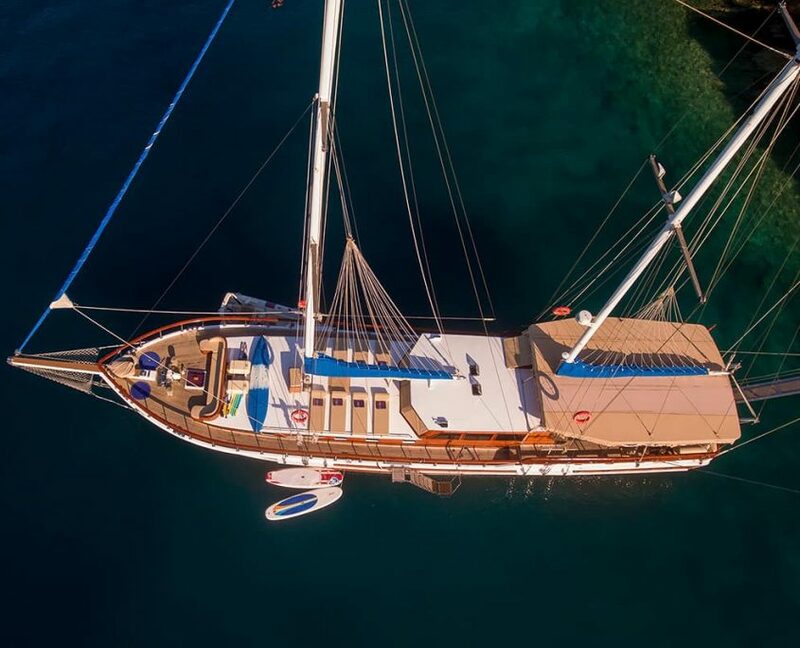 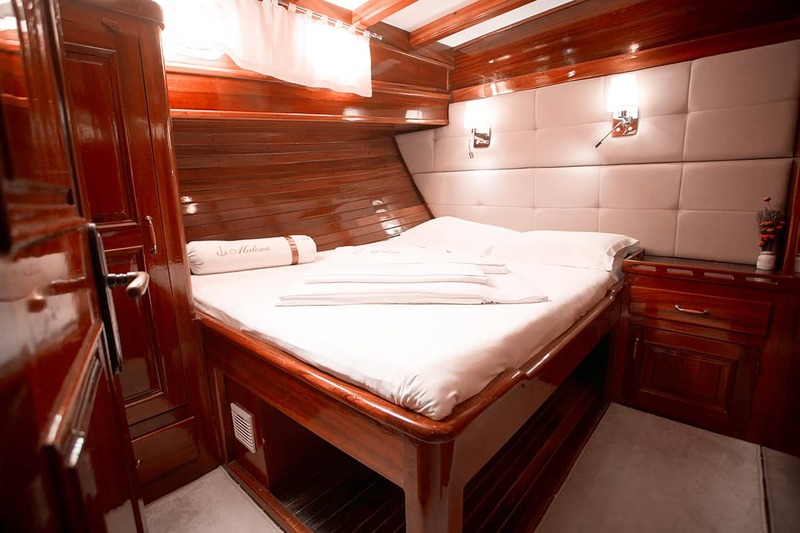 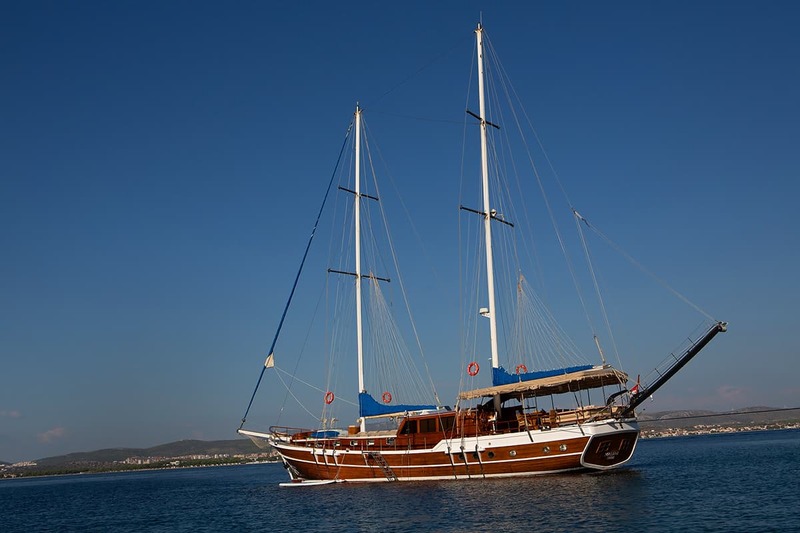 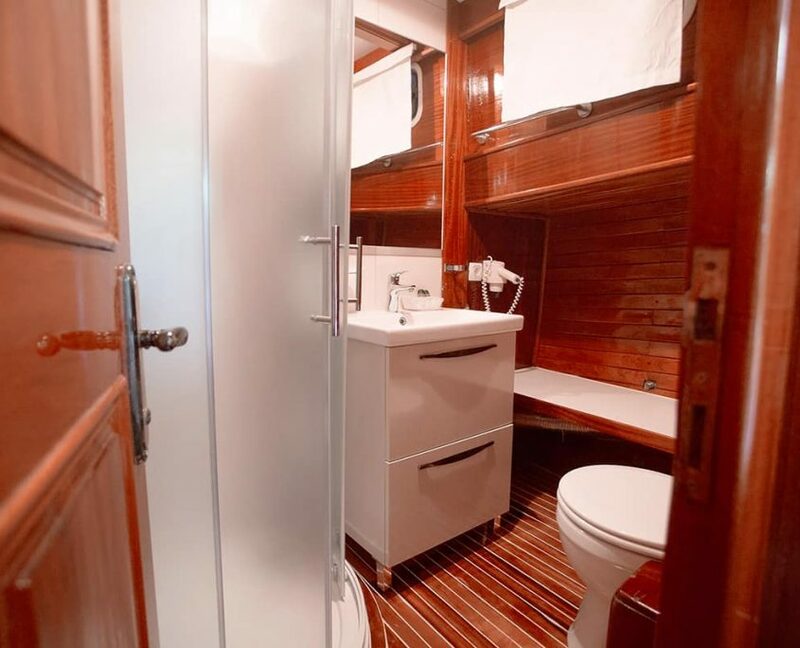 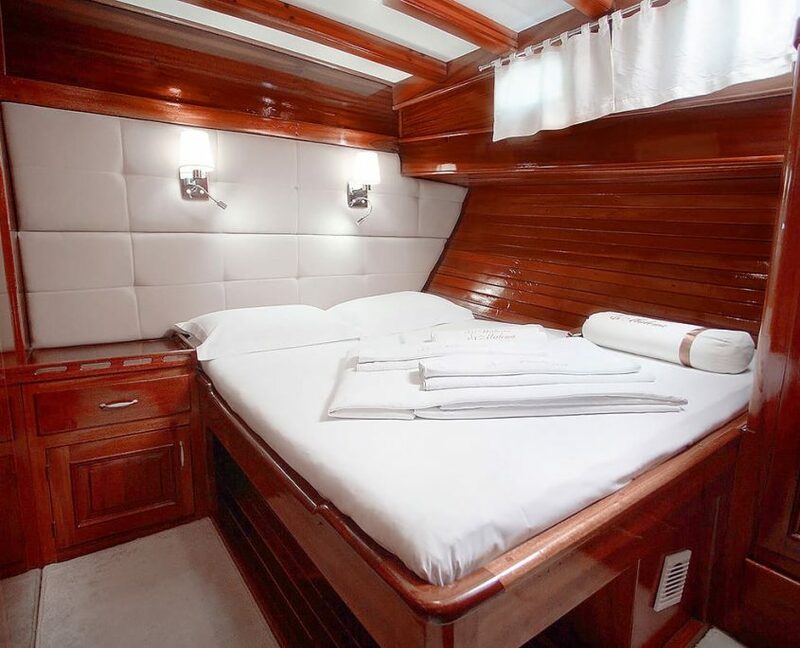 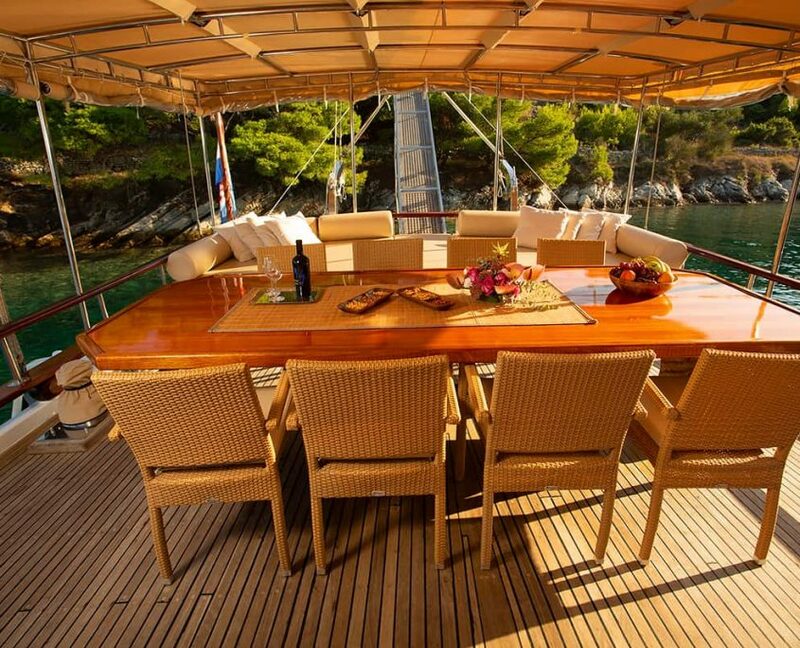 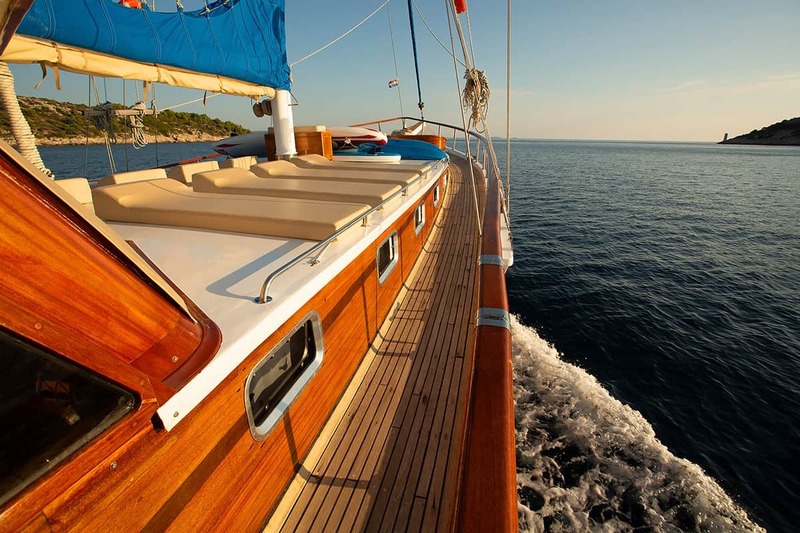 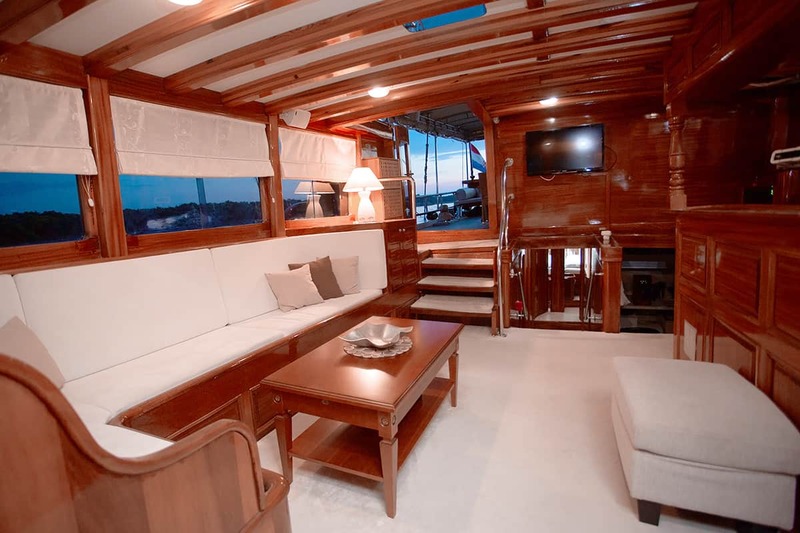 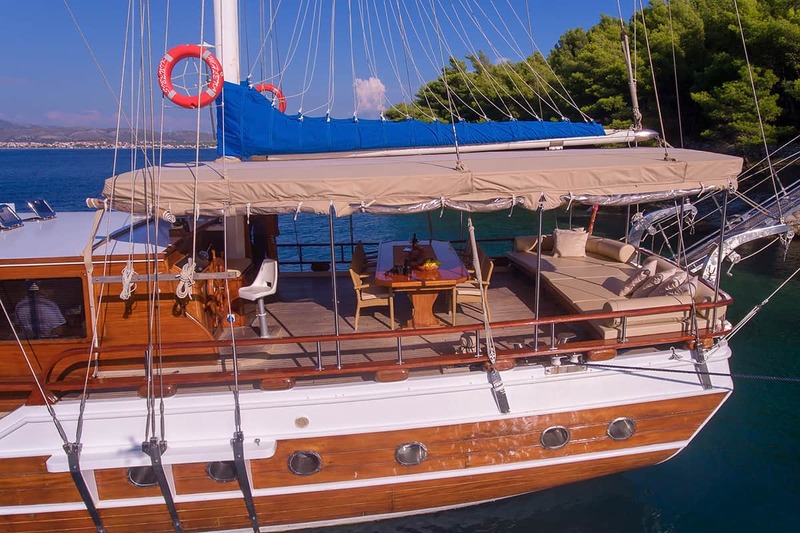 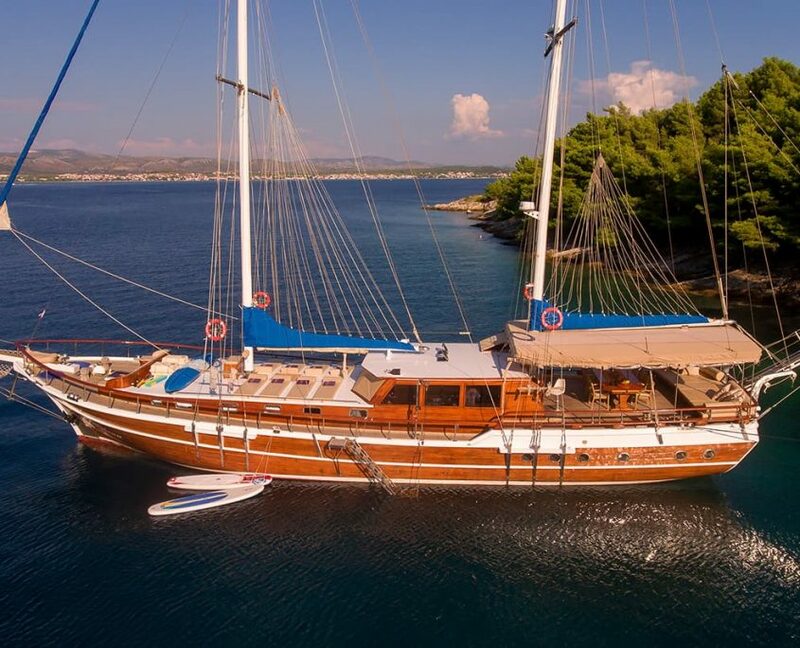 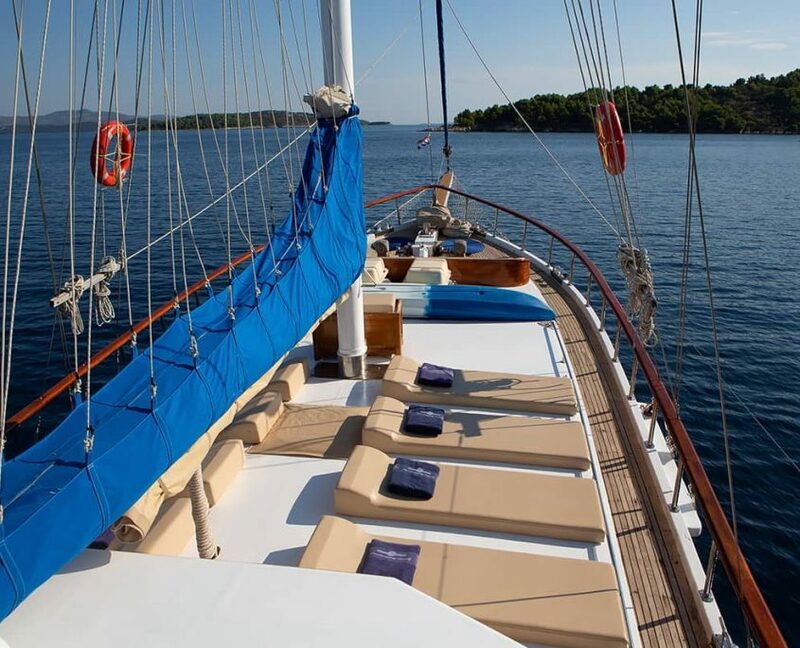 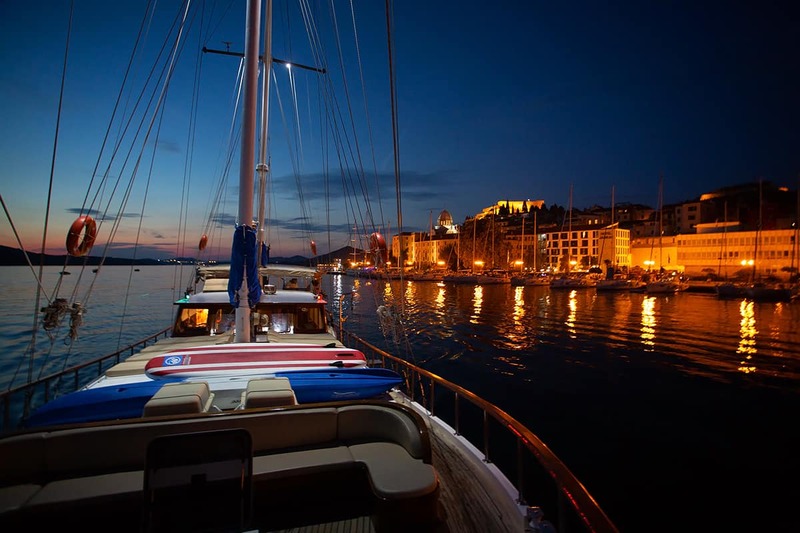 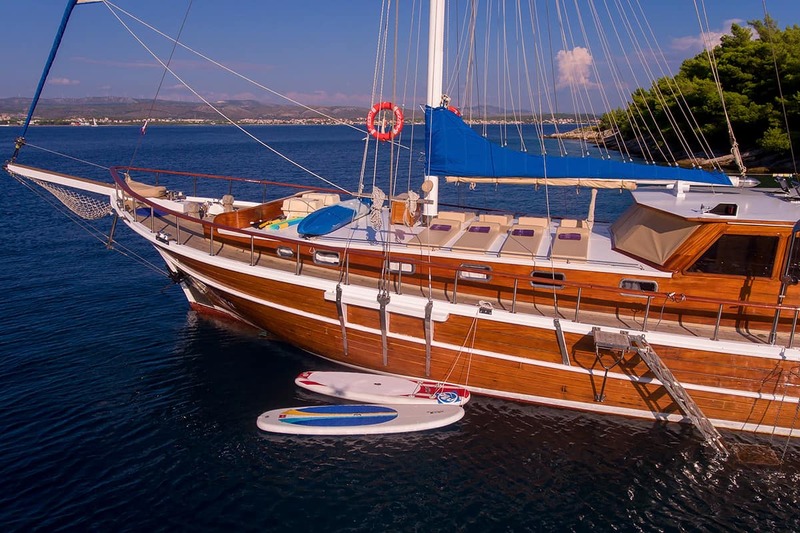 Gulet Malena is nice 5 cabins gulet that will make sure you have the best possible time on board. 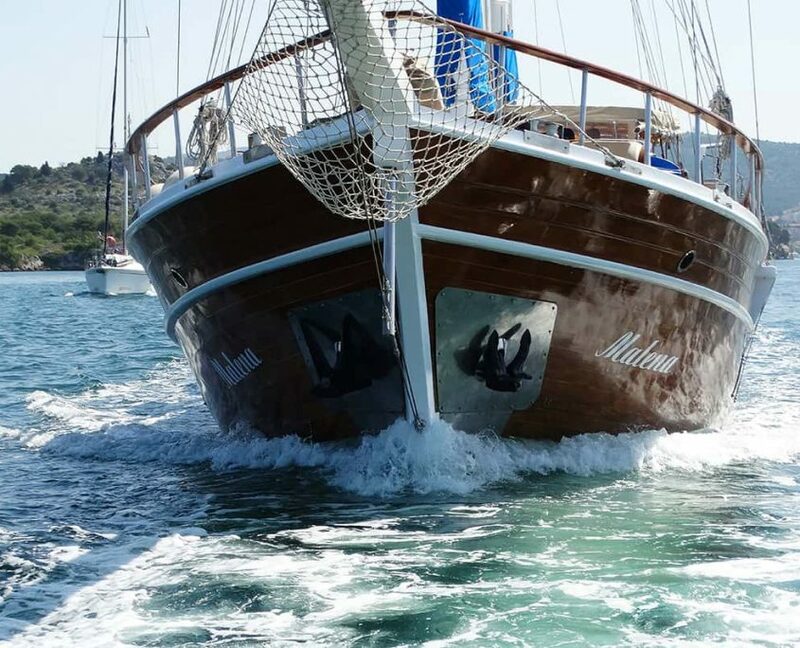 She has a crew of 3 that will take care of all your wishes. 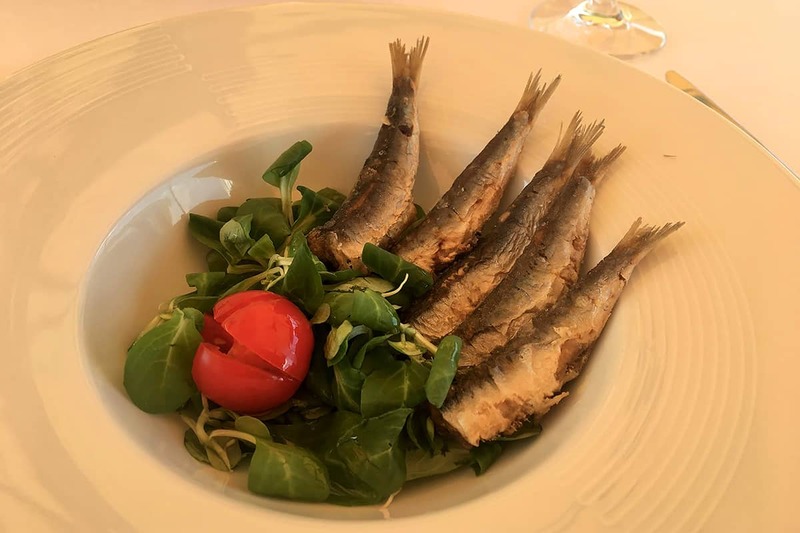 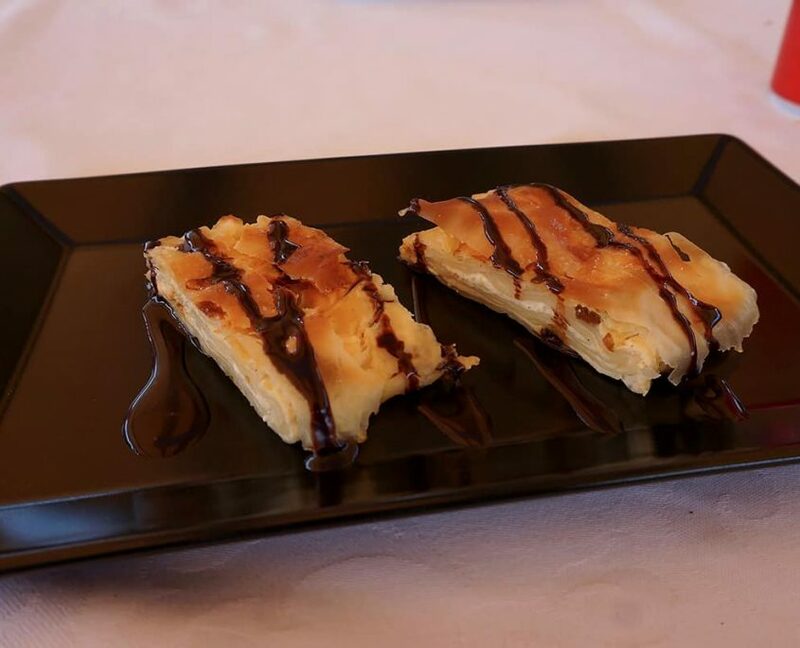 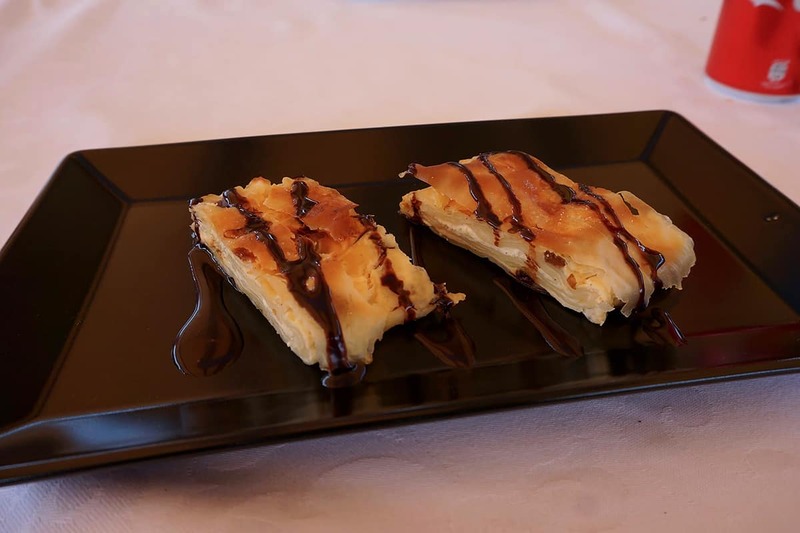 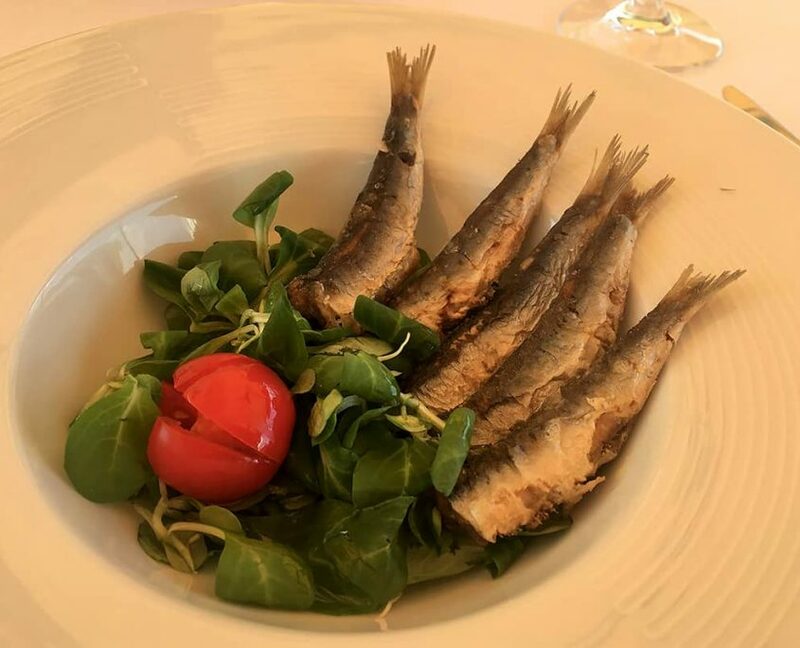 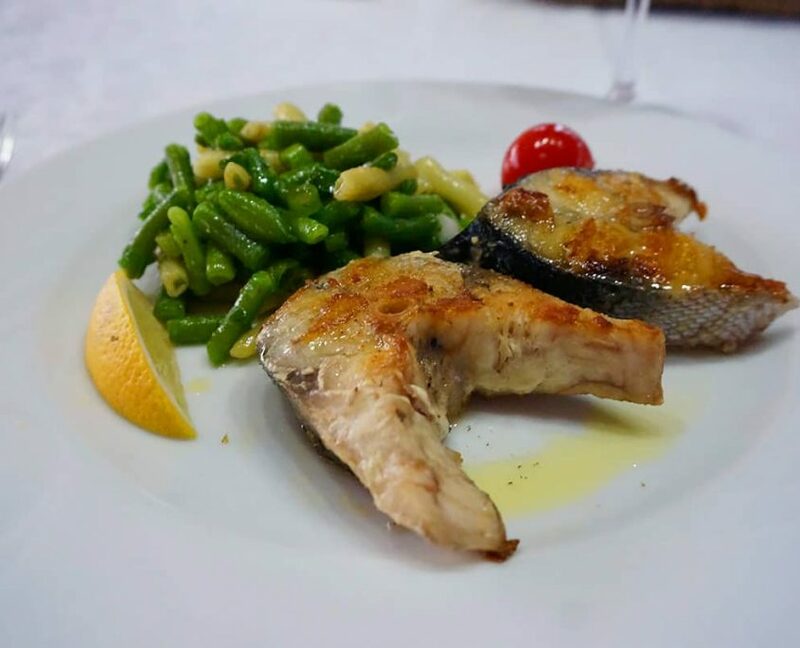 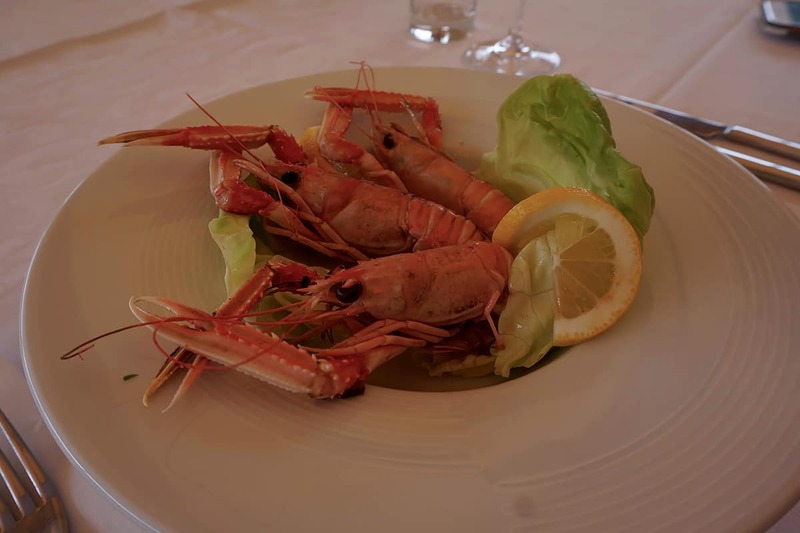 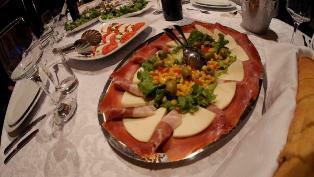 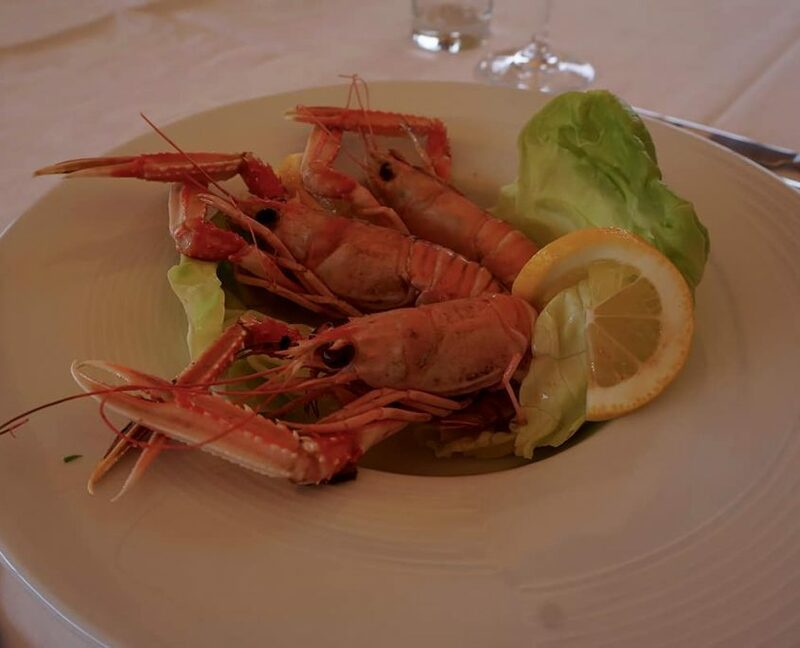 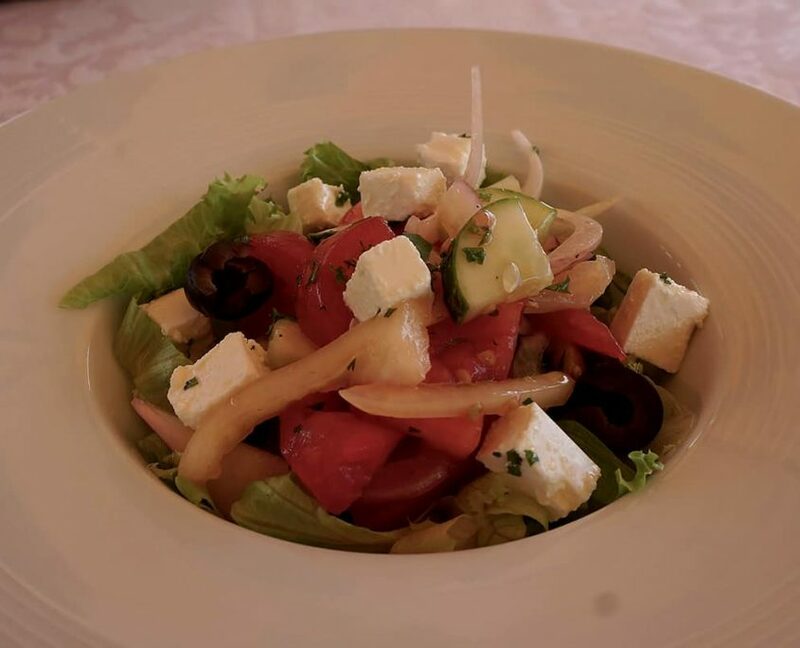 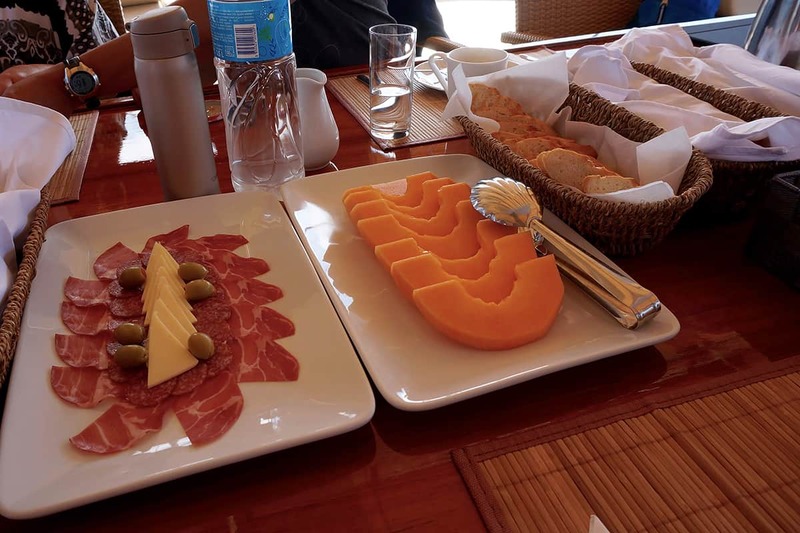 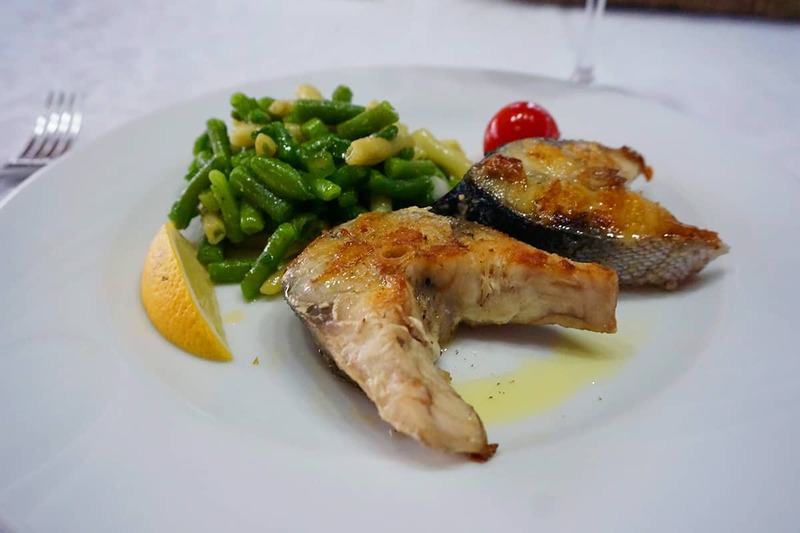 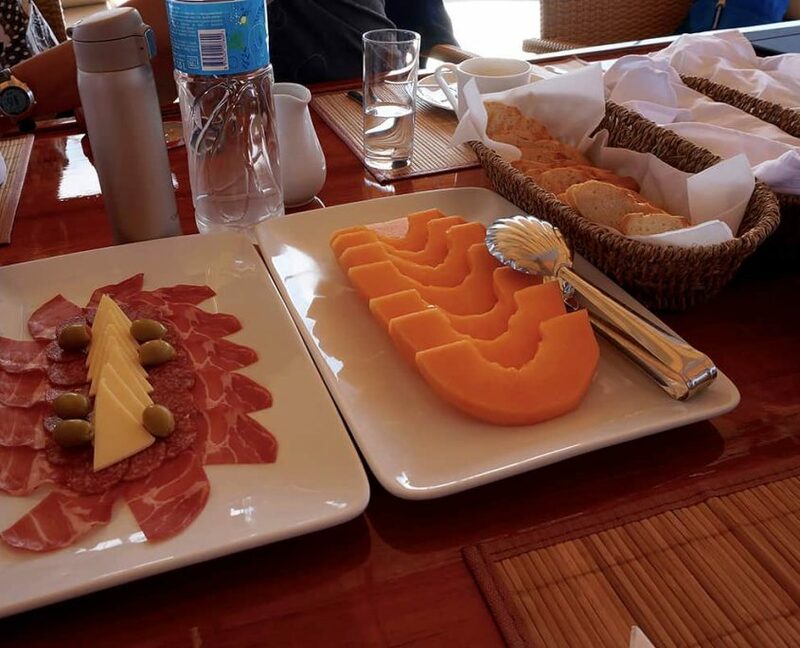 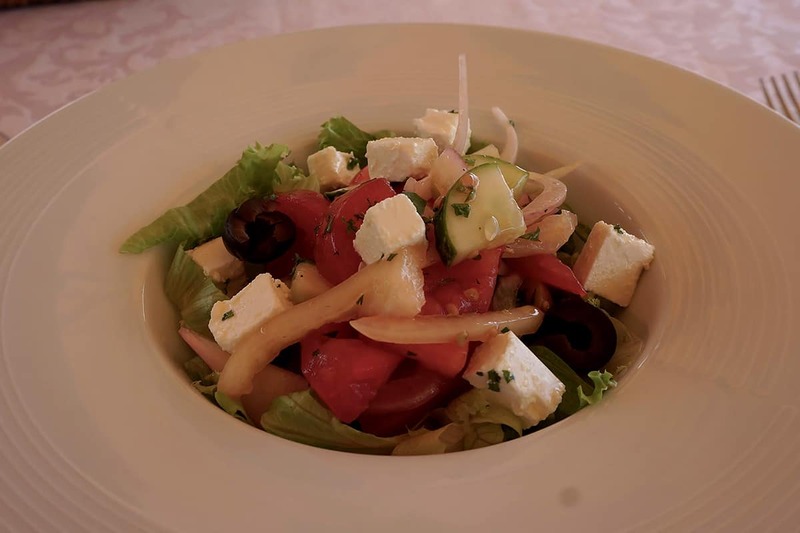 You can expect great food and very good hospitality. 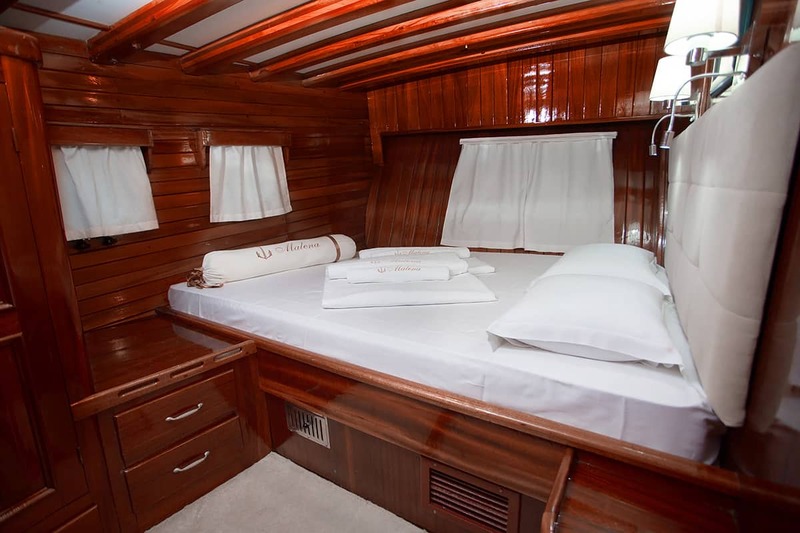 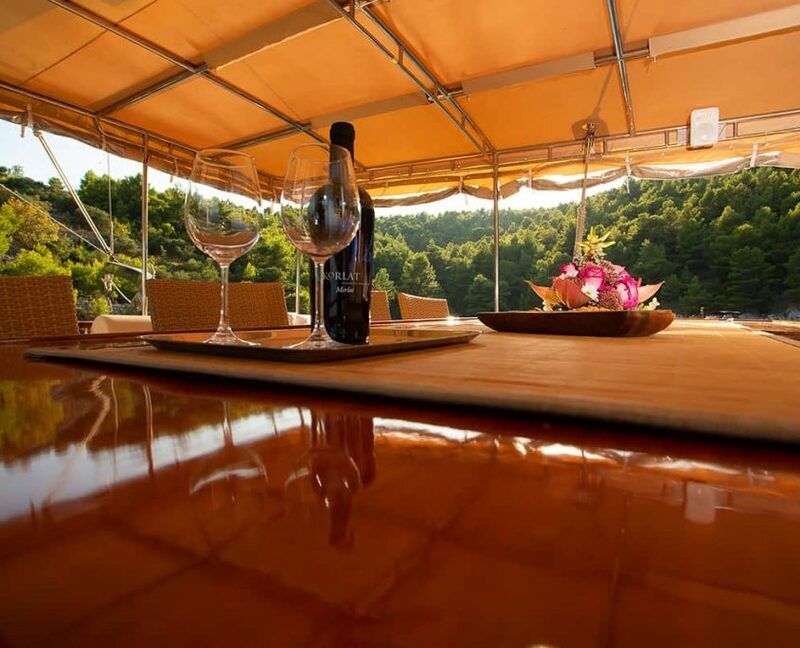 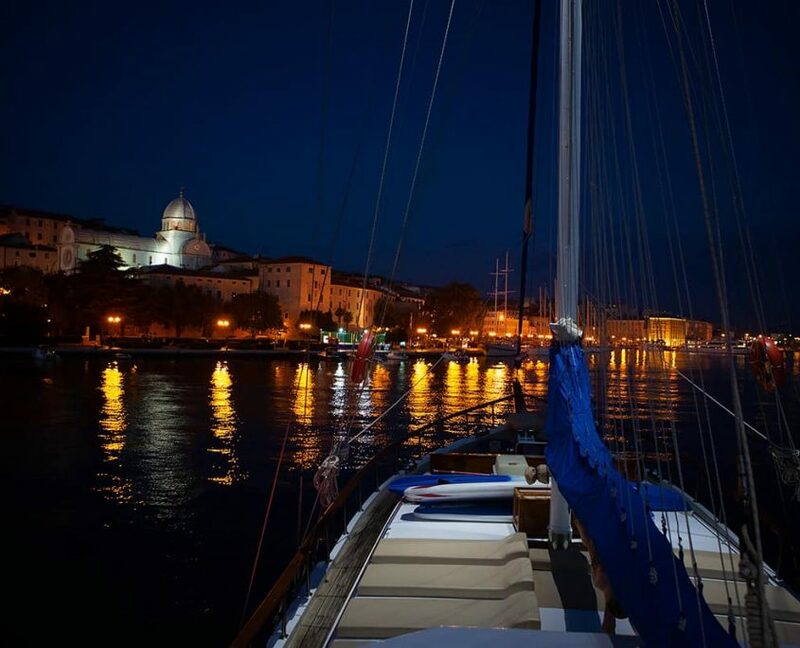 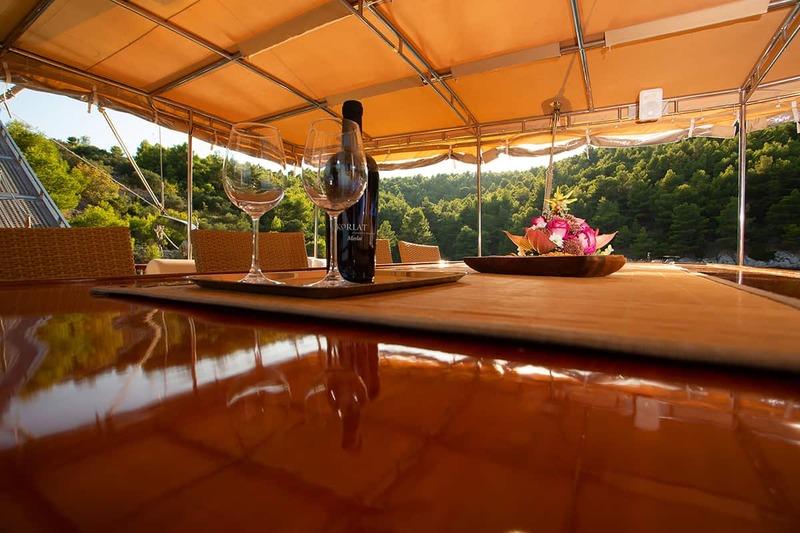 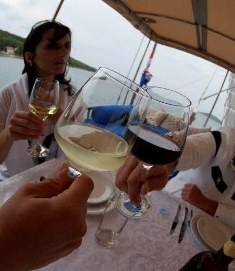 ACCOMMODATION for guests: 5 cabins (4 double and 1 twin)! 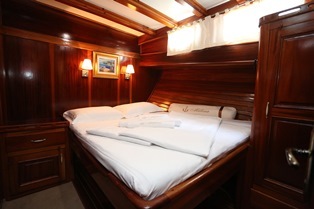 TV and DVDLocated in ship salon. 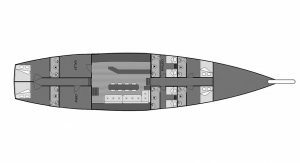 Possible to connect it to hard disc, lap top or USB key. 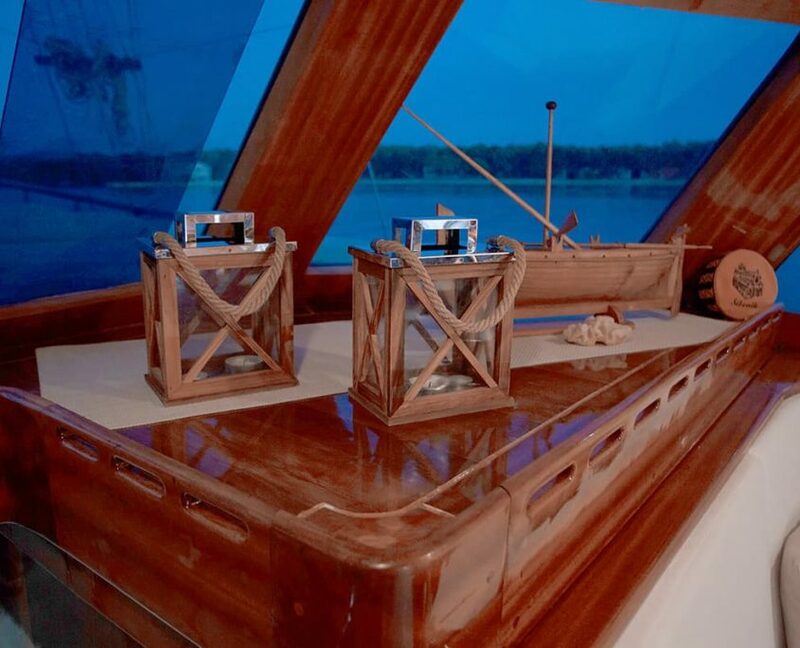 Music SystemCentral sound system with plugin for i-pod, I pad. 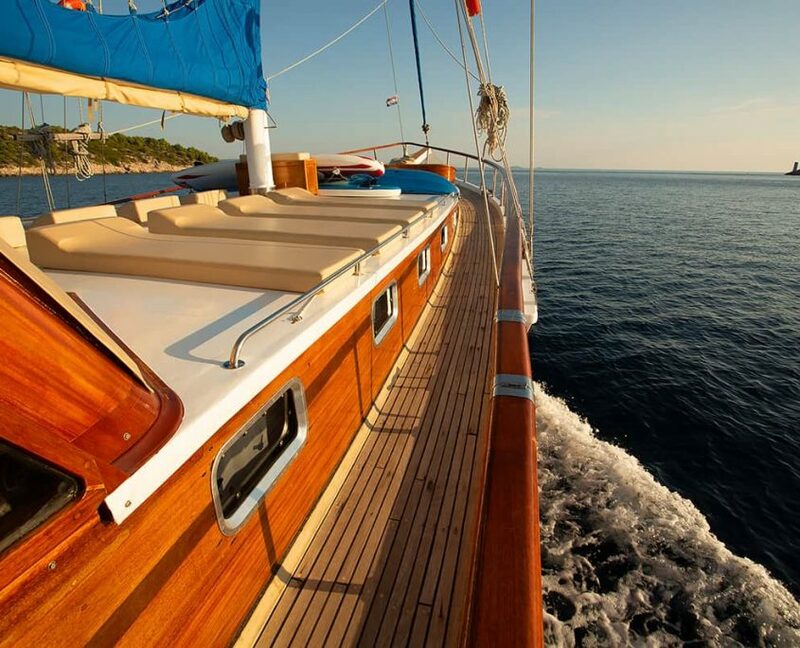 SailingPossible if weather conditions allow. 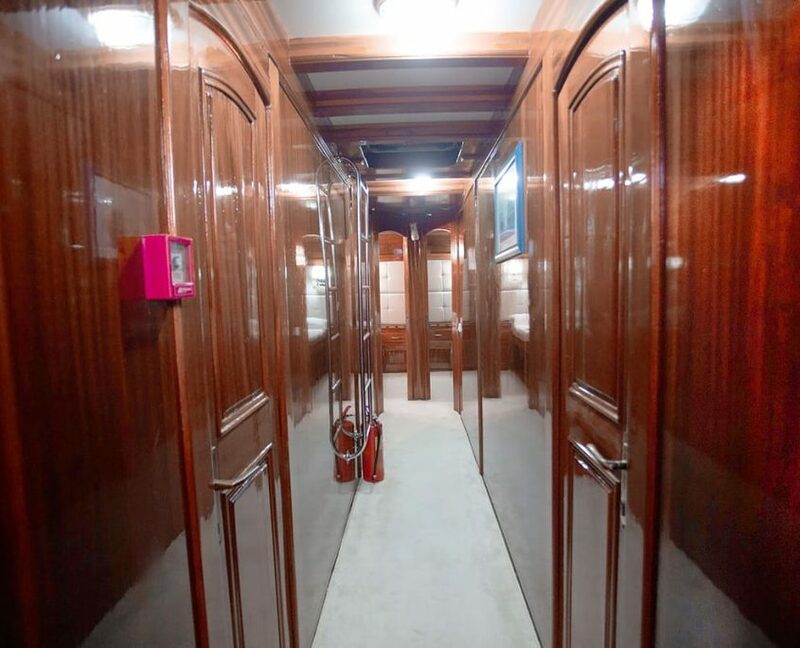 Water SkiingYes, only fuel is charged. 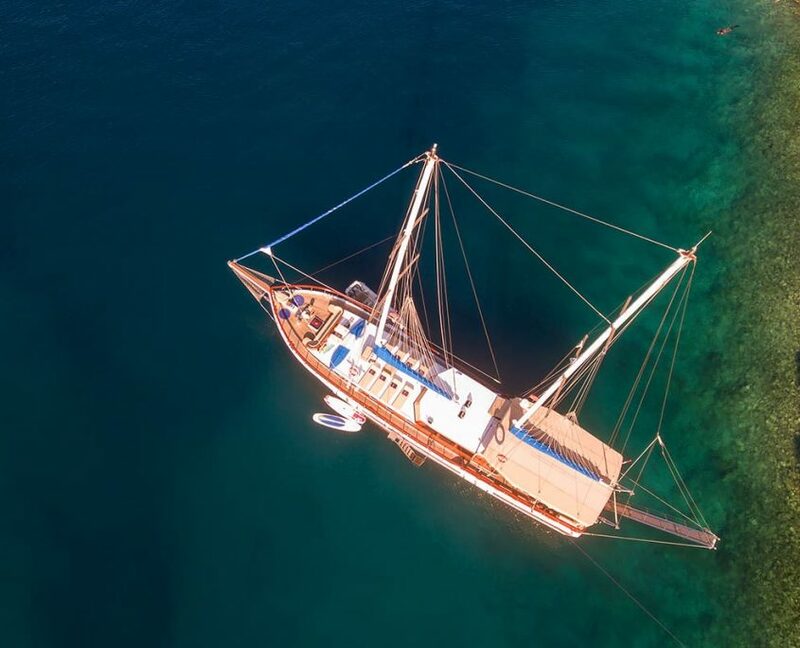 Donut RideYes, only fuel is charged. 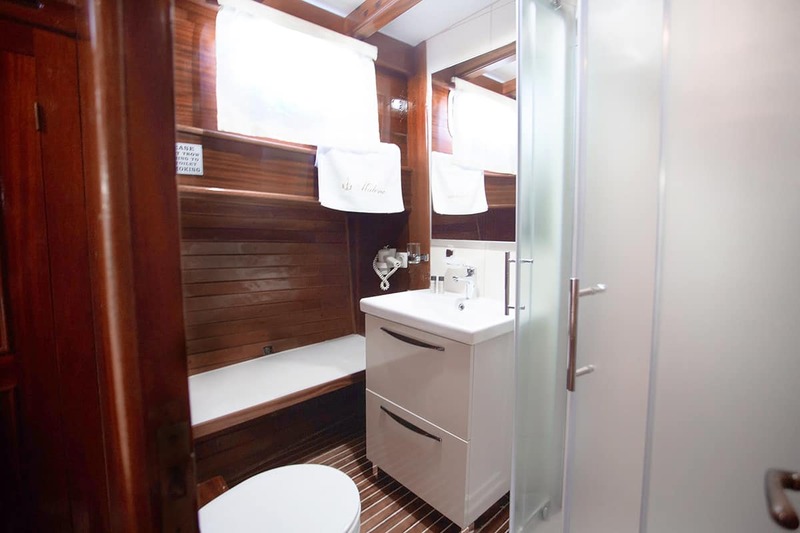 Cabins Specification4 DOUBLE, 1 TWIN. 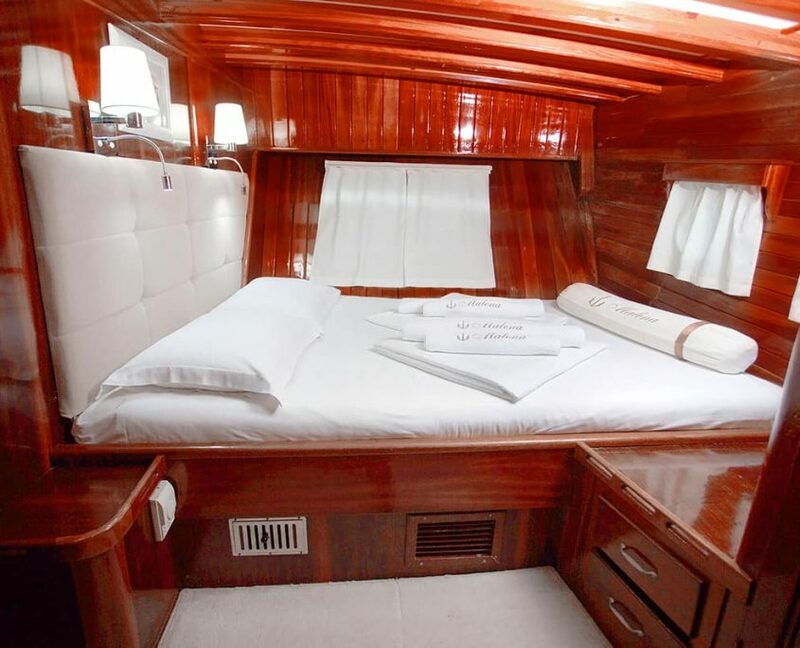 BedsDouble bed (160x190 cm), twin bed (90x190 cm). 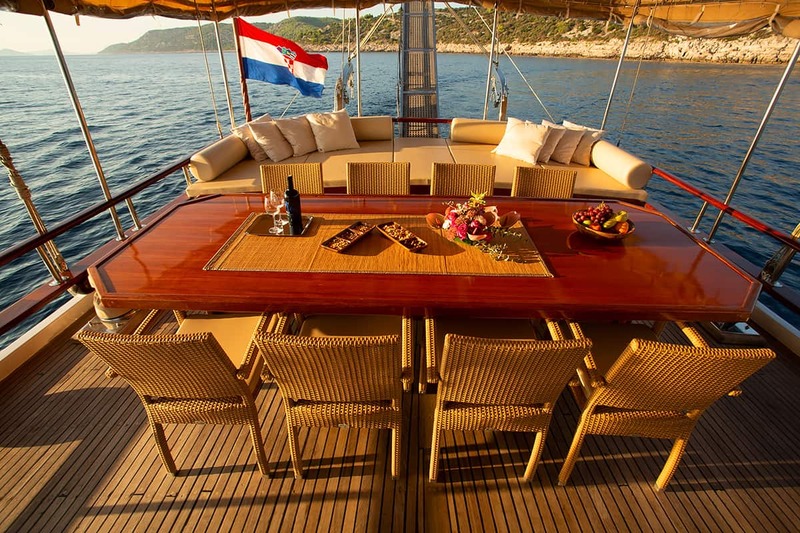 Cleaning of cabinsCabins are cleaned every day. 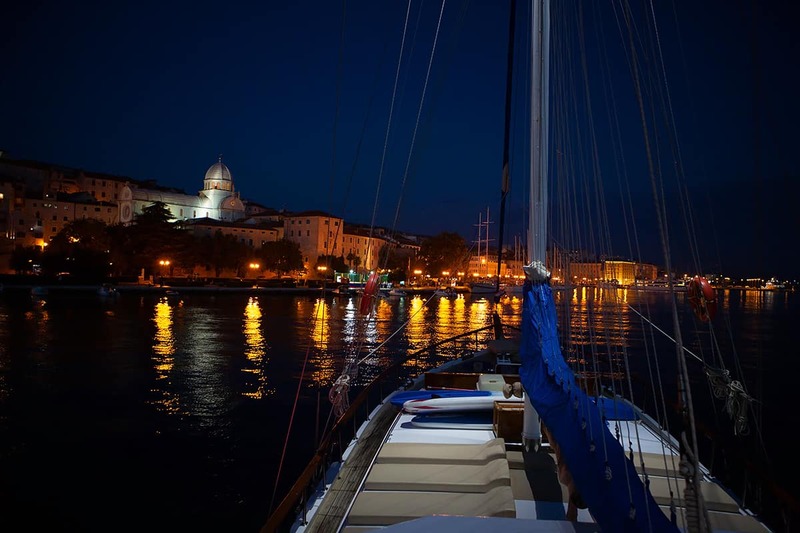 Trash is emptied. 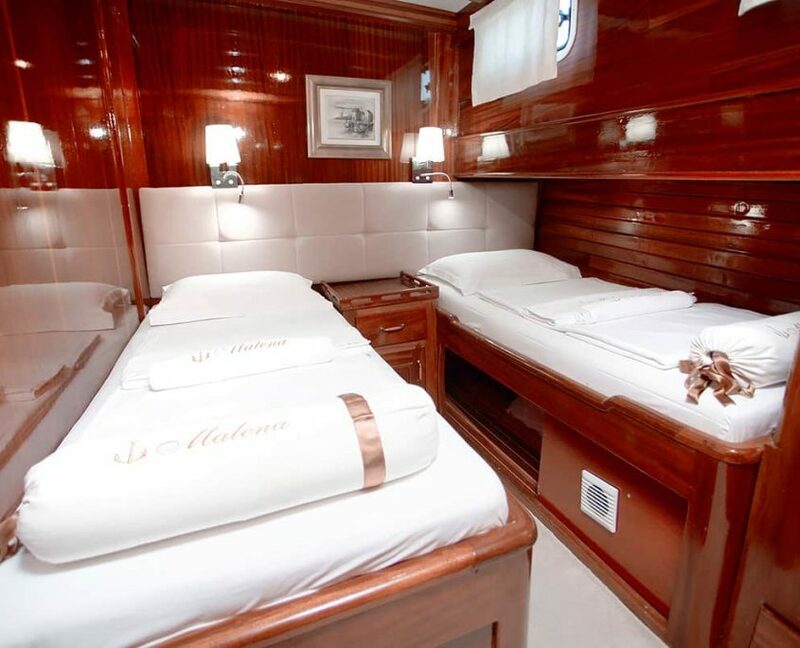 The beds are made. 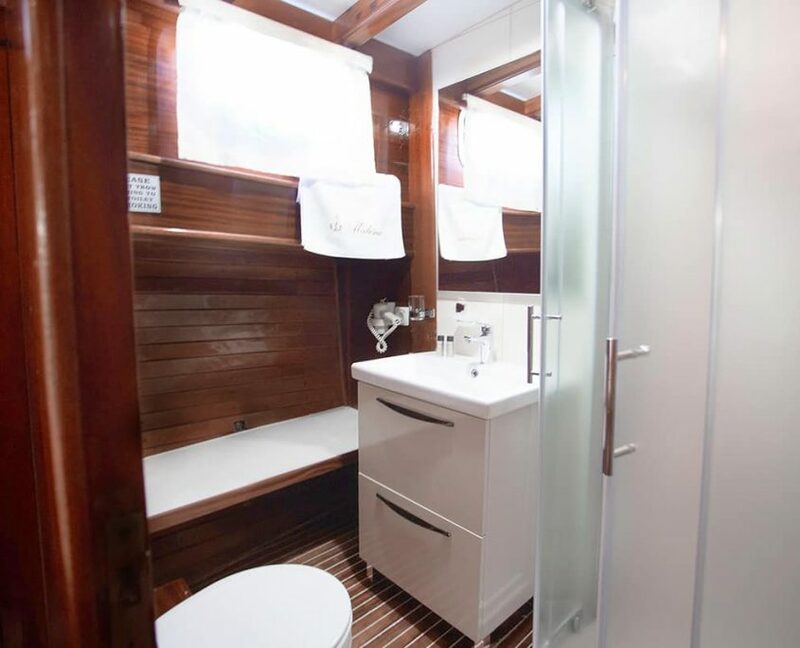 Cleaning of bathroomsBathrooms are cleaned every day.